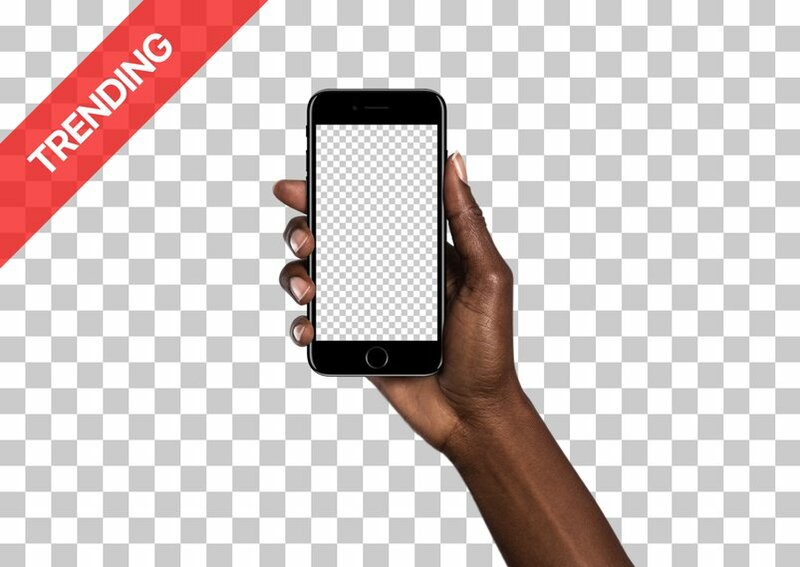 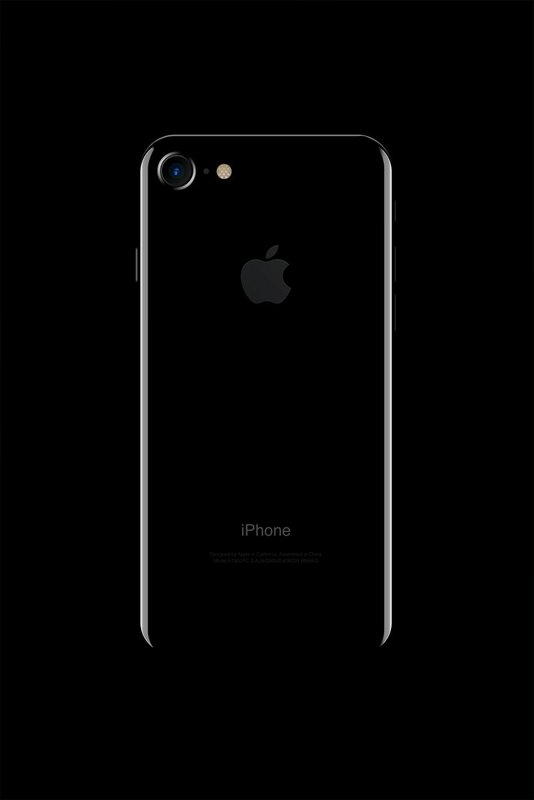 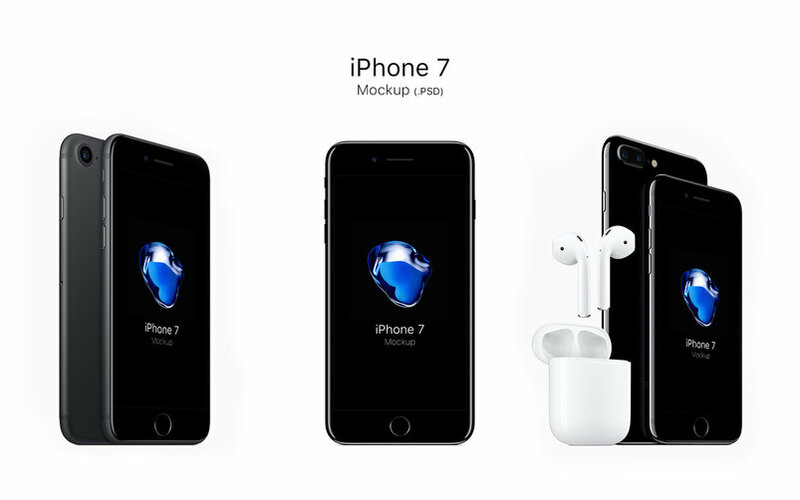 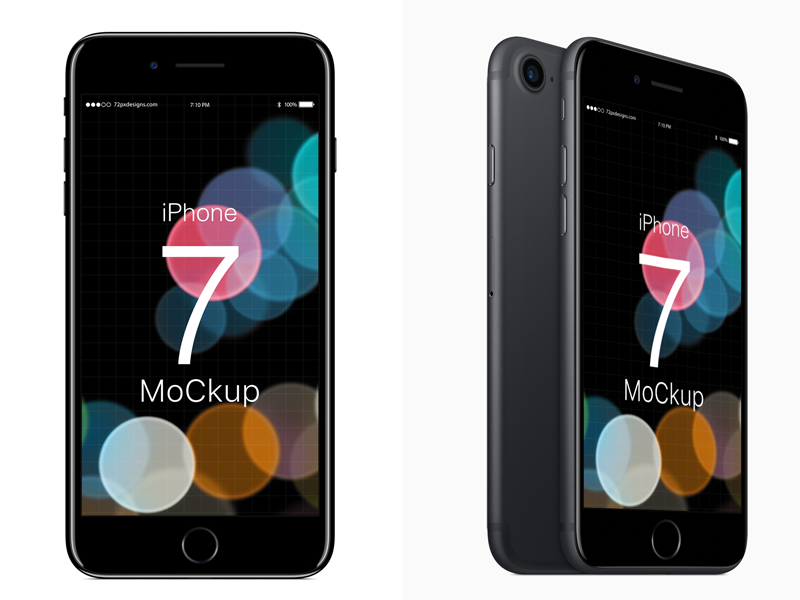 Apple present their first realeses of iPhone 7 and 7 Plus new mobile phones designed for high-resolution presentation file all layers are arranged in a full set of front and back of the image rear view changed. 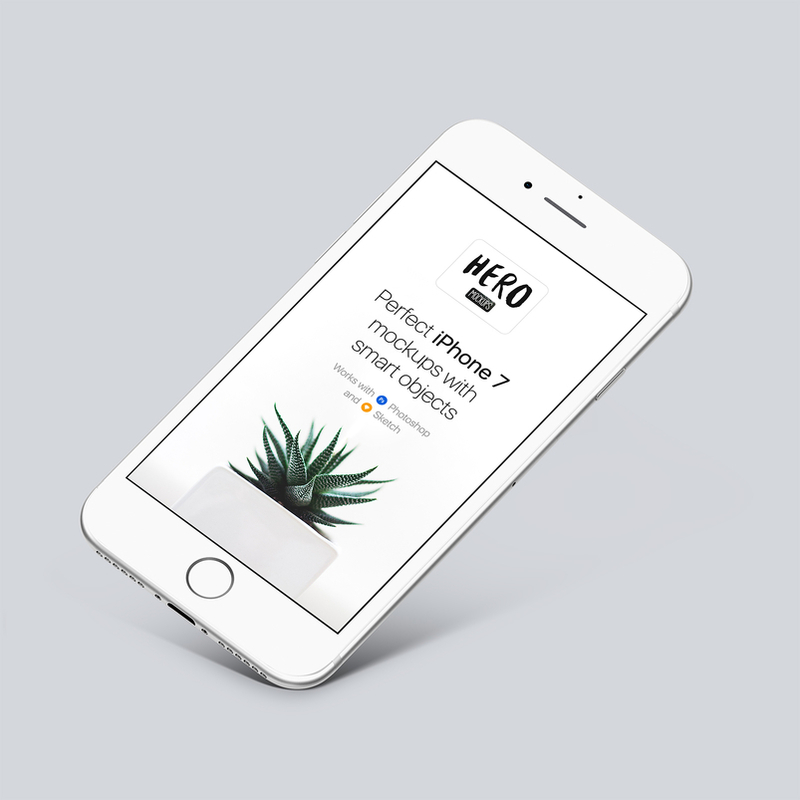 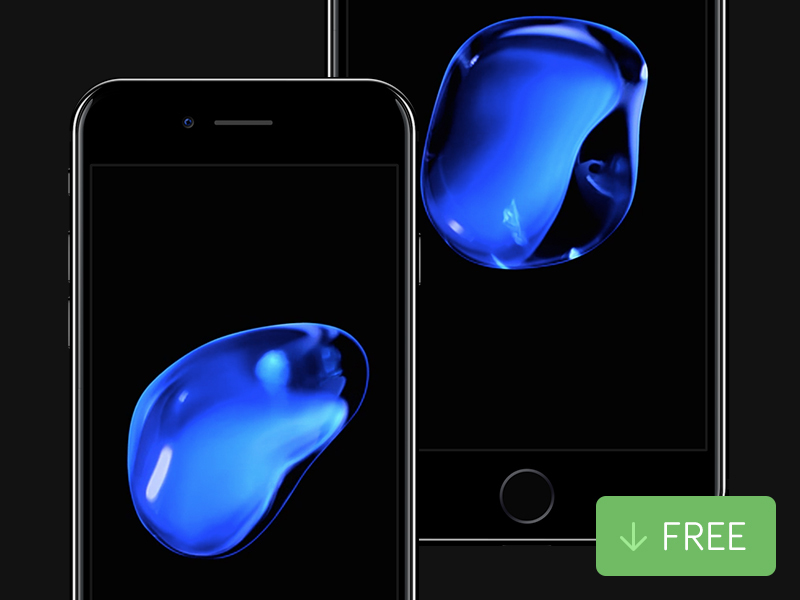 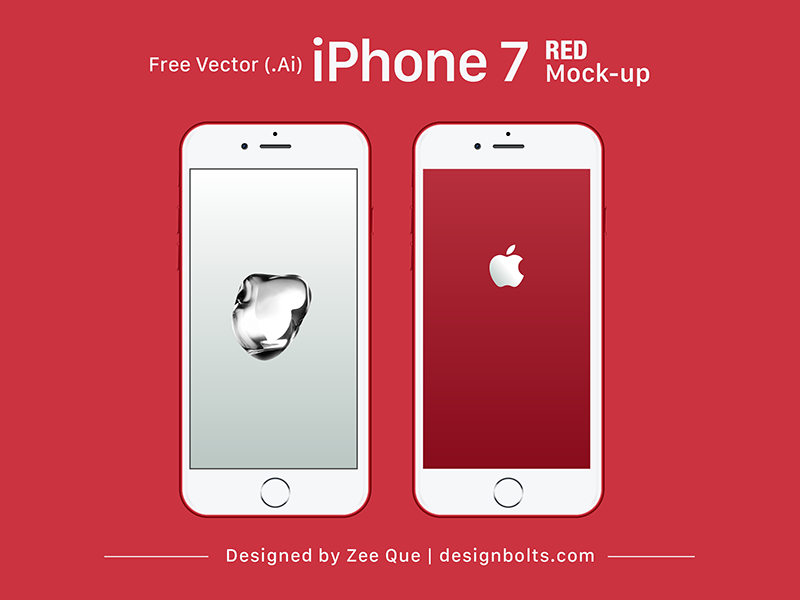 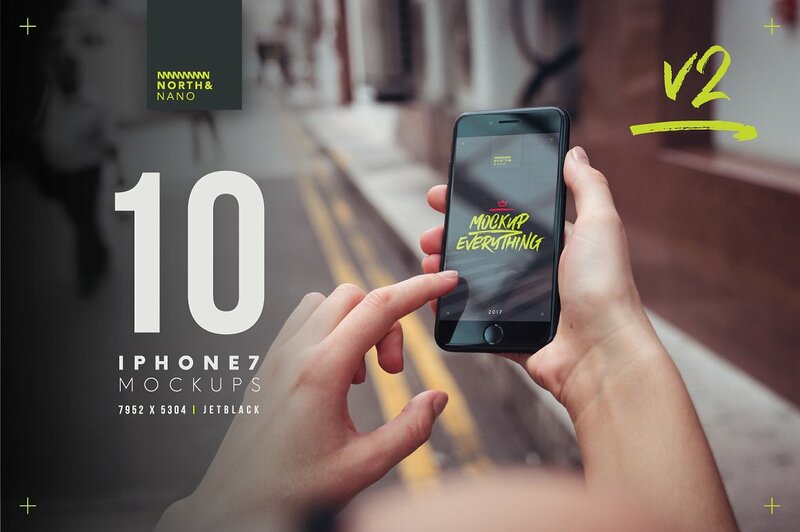 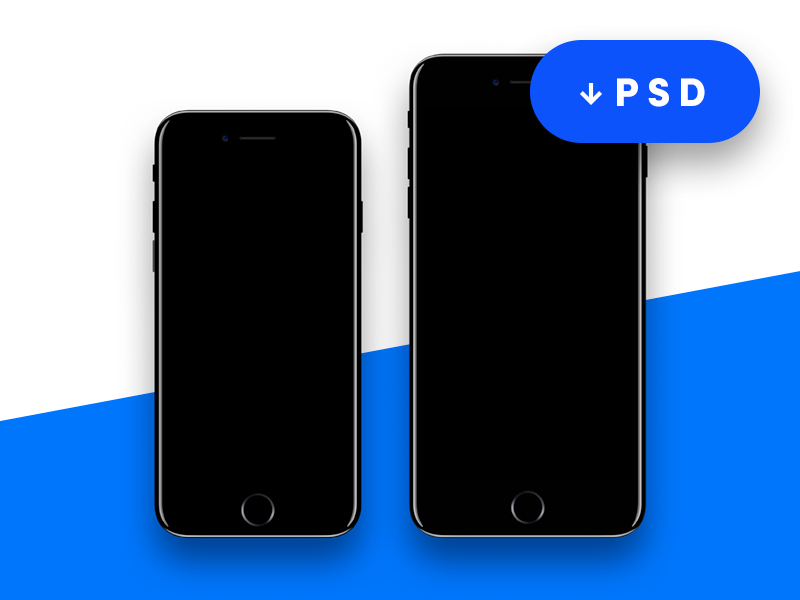 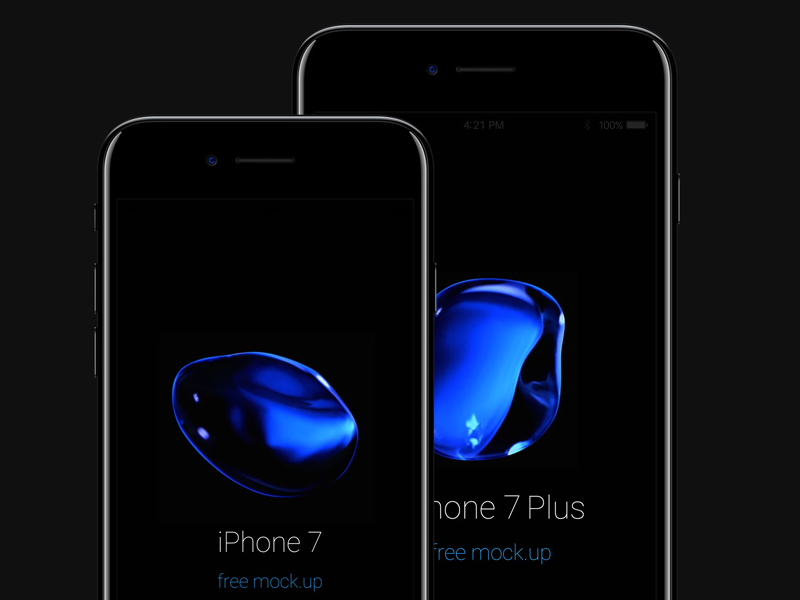 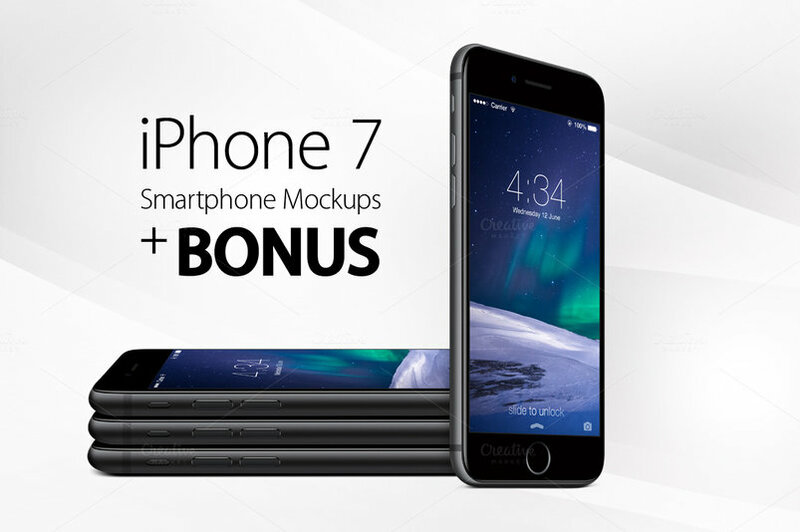 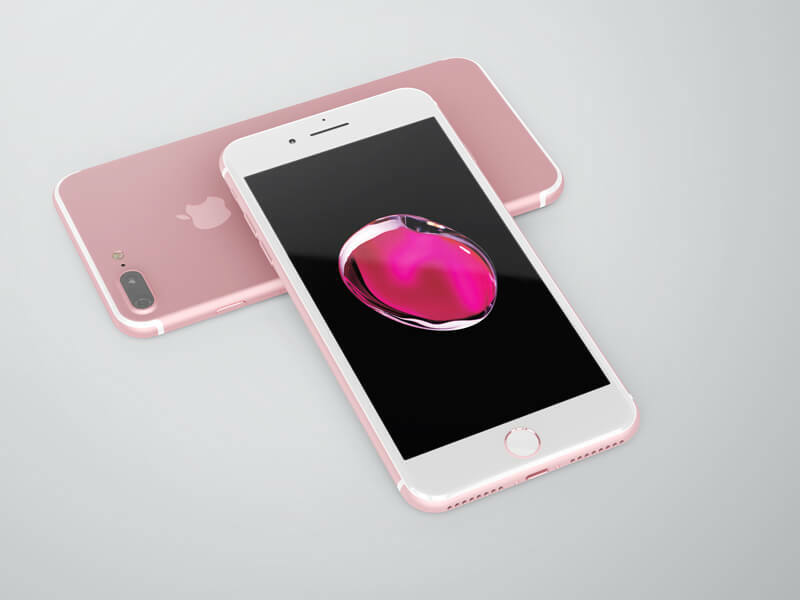 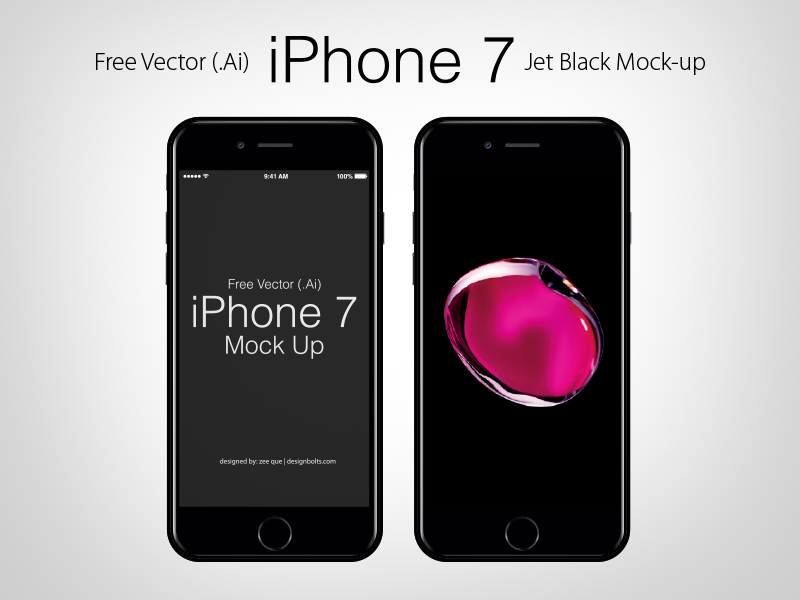 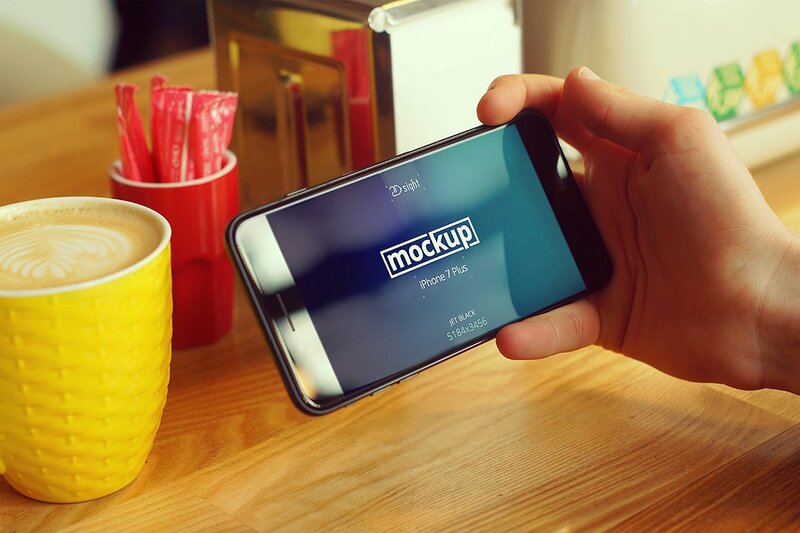 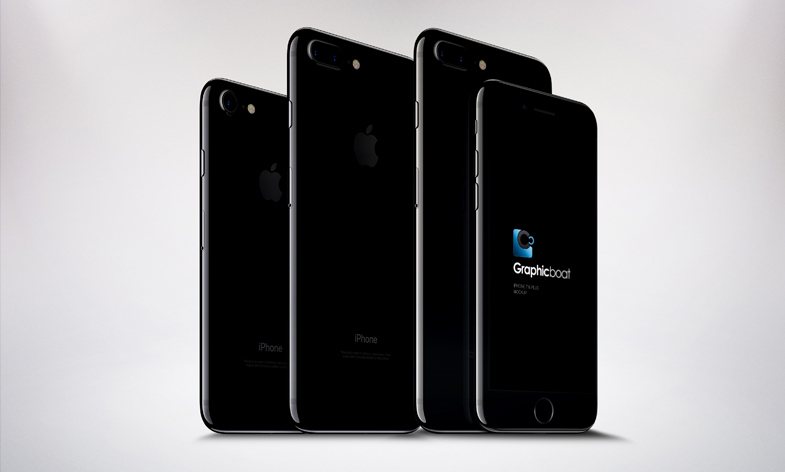 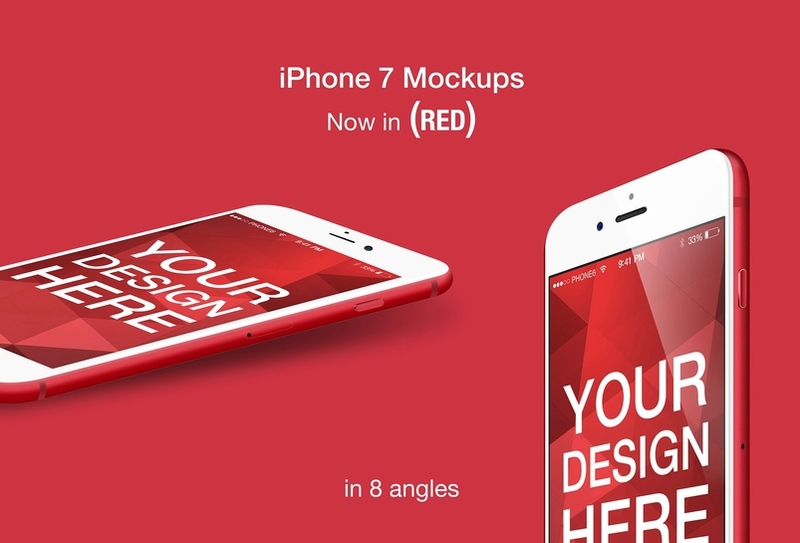 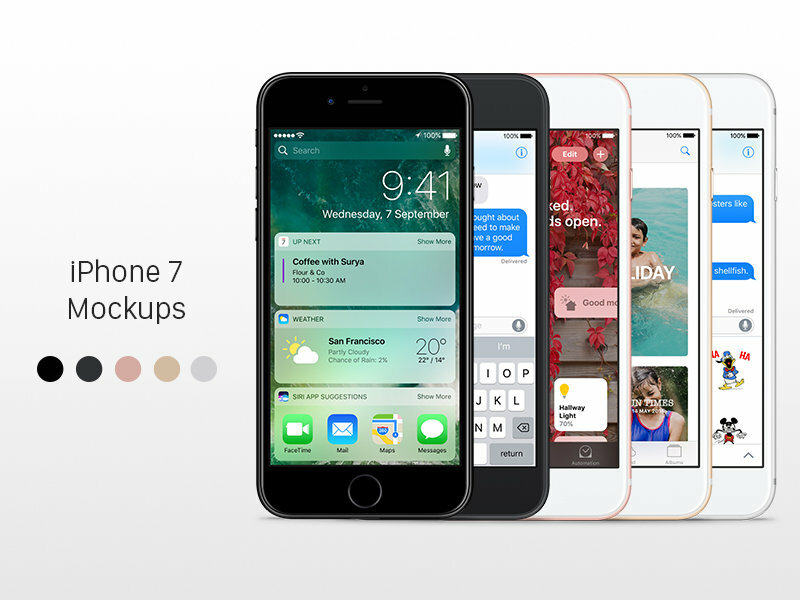 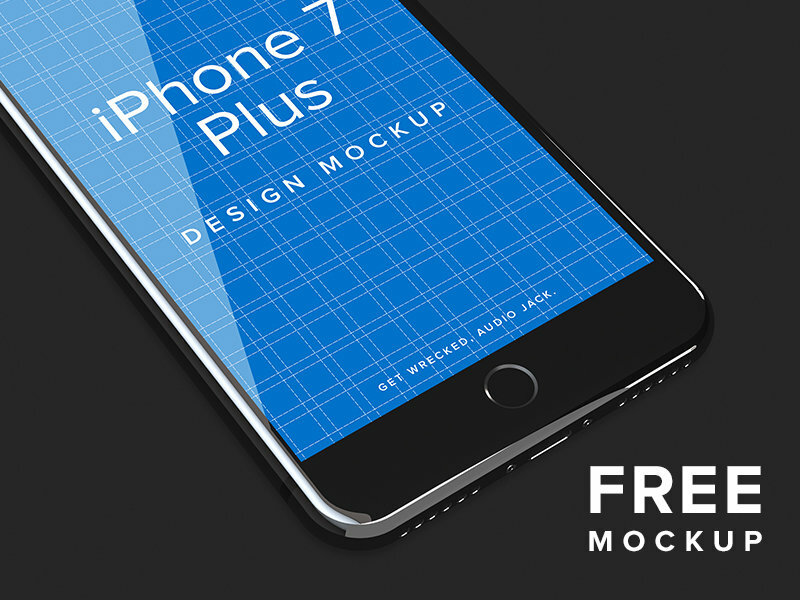 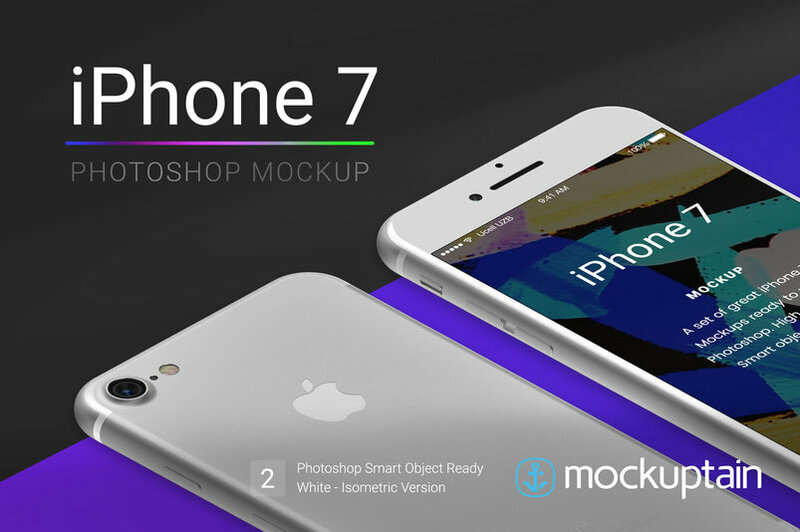 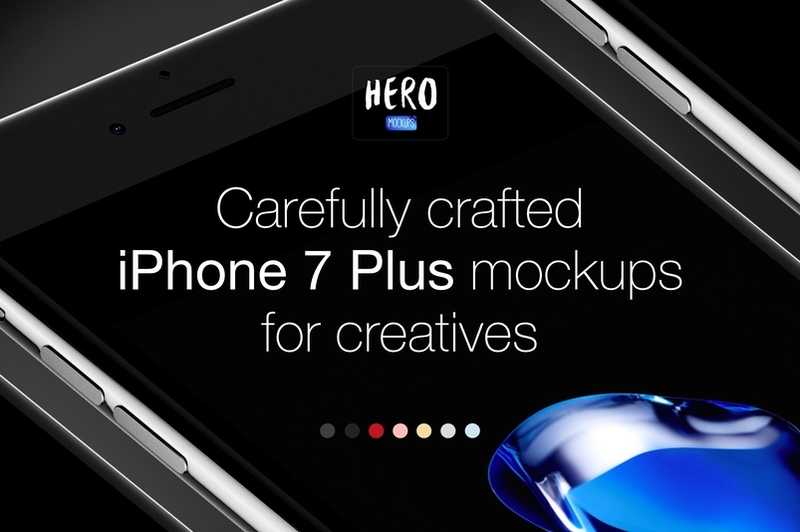 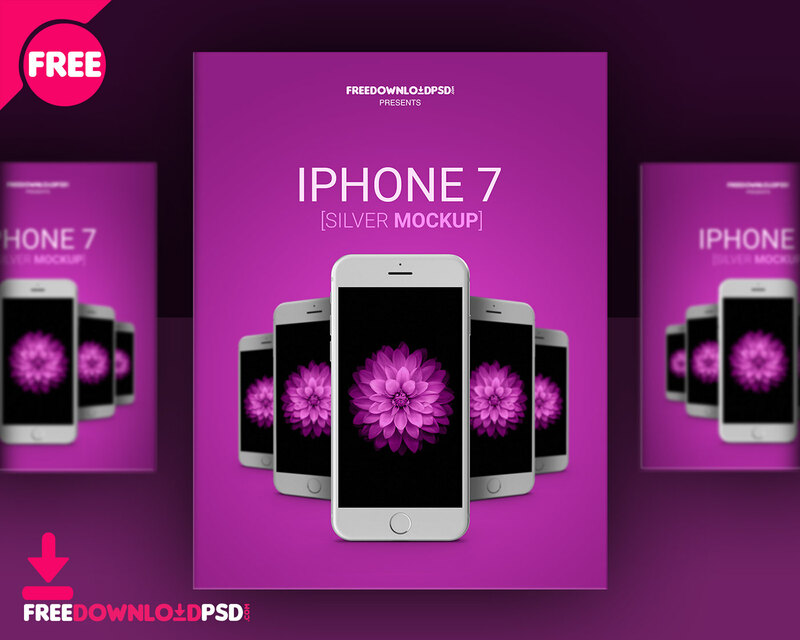 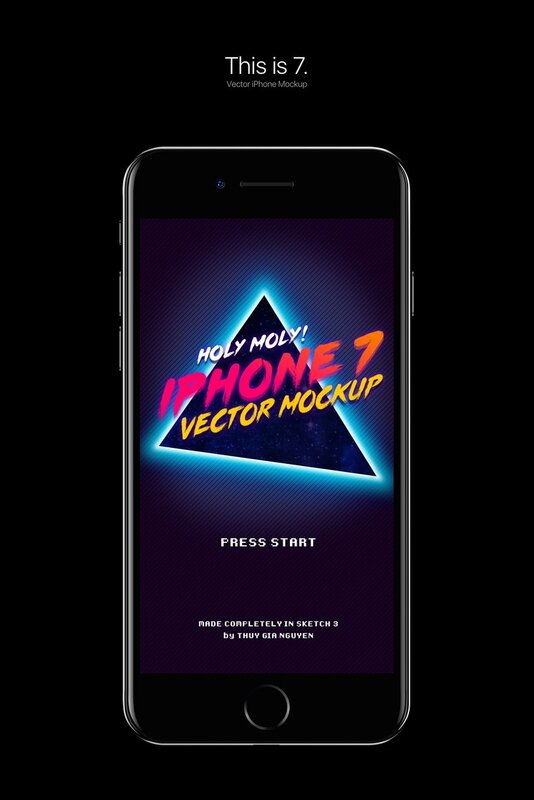 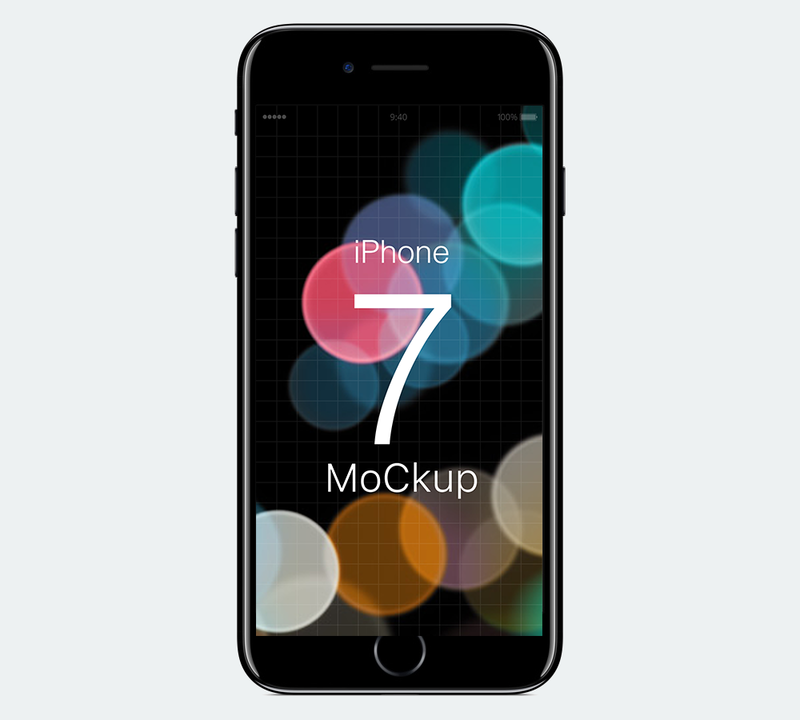 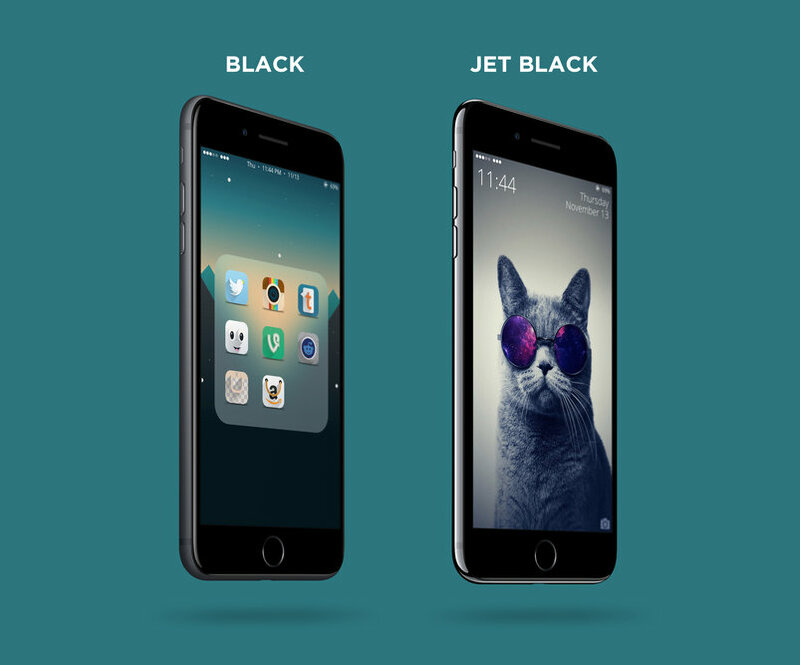 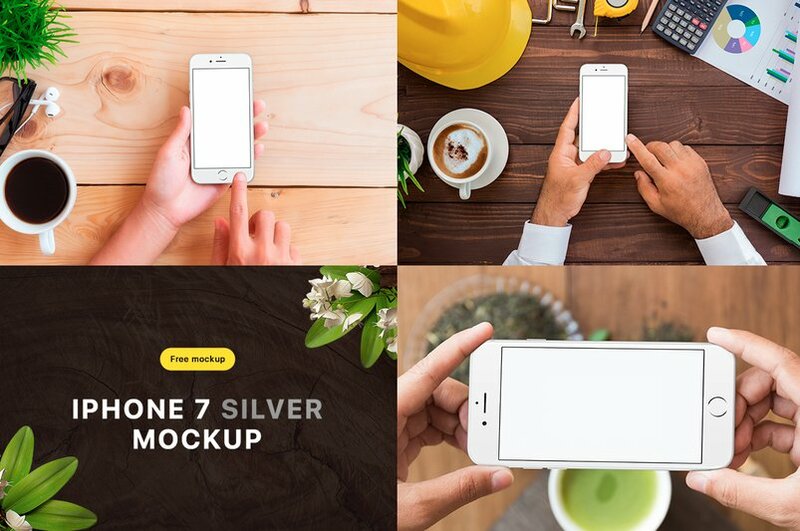 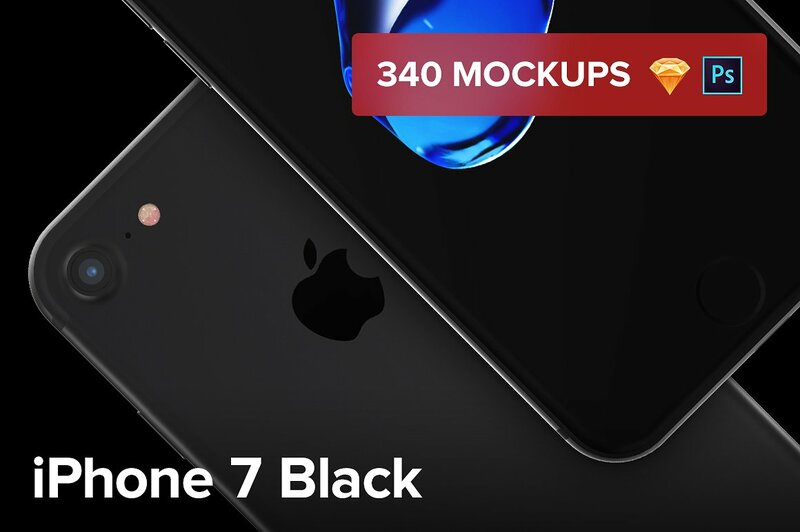 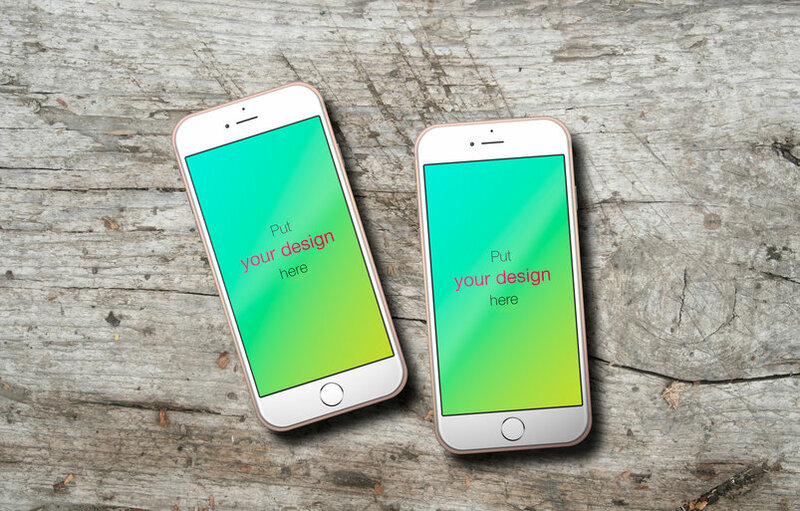 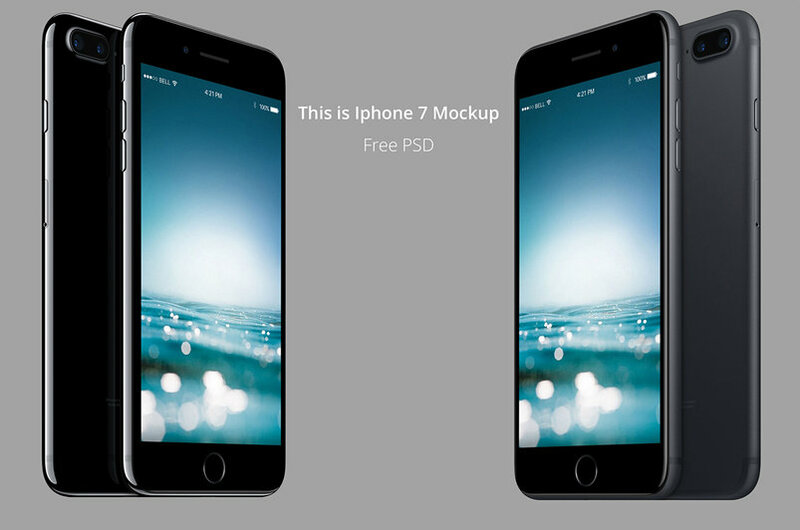 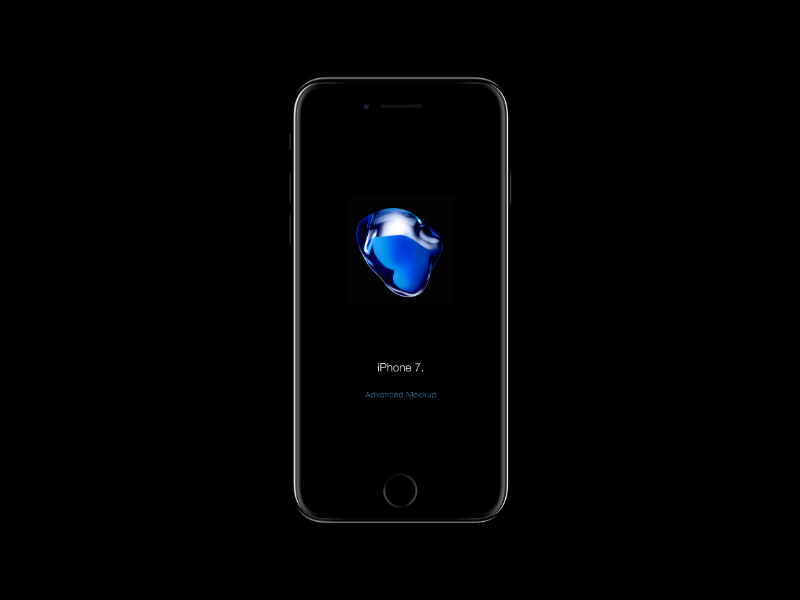 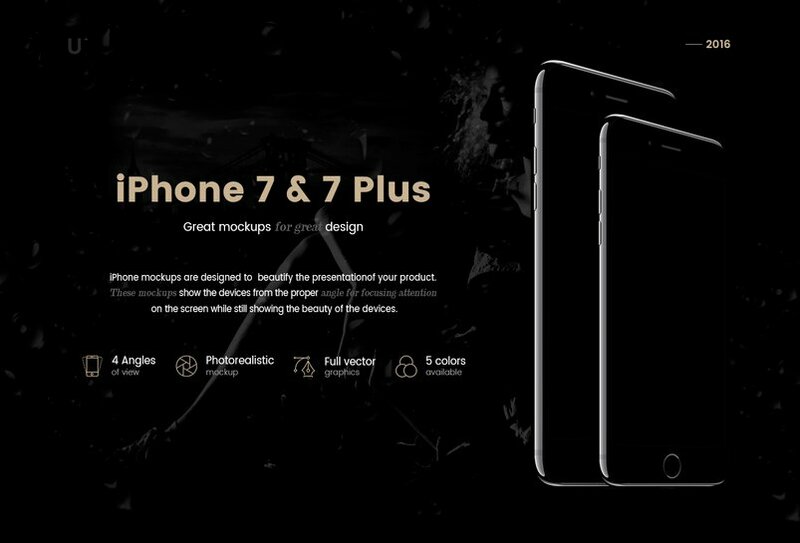 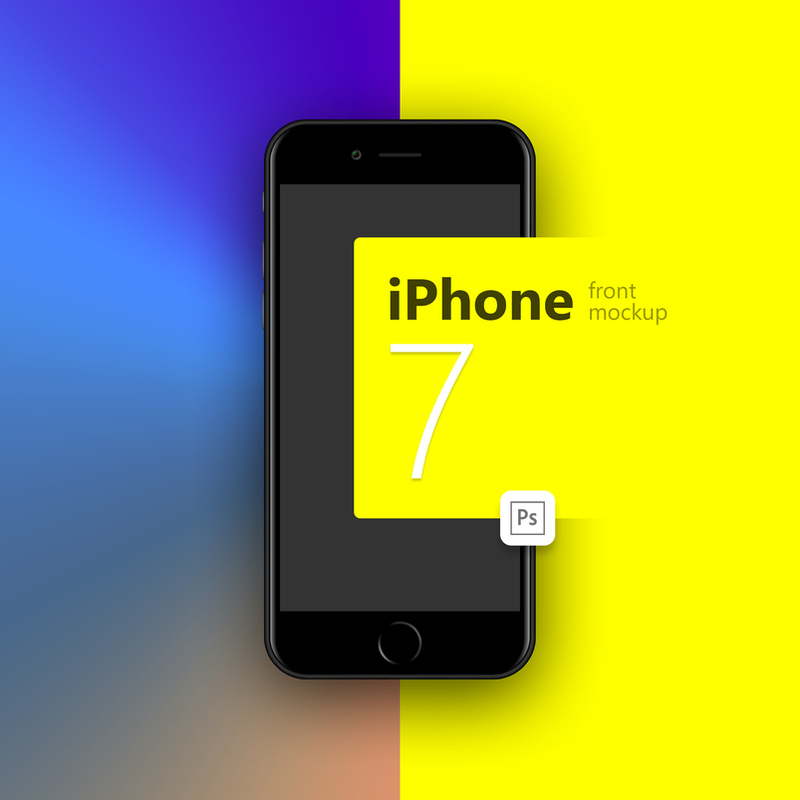 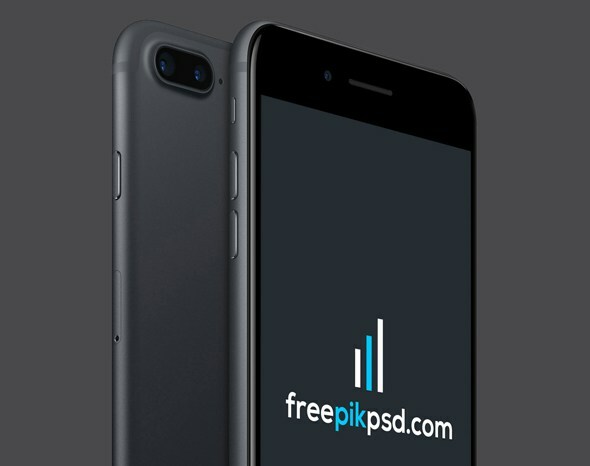 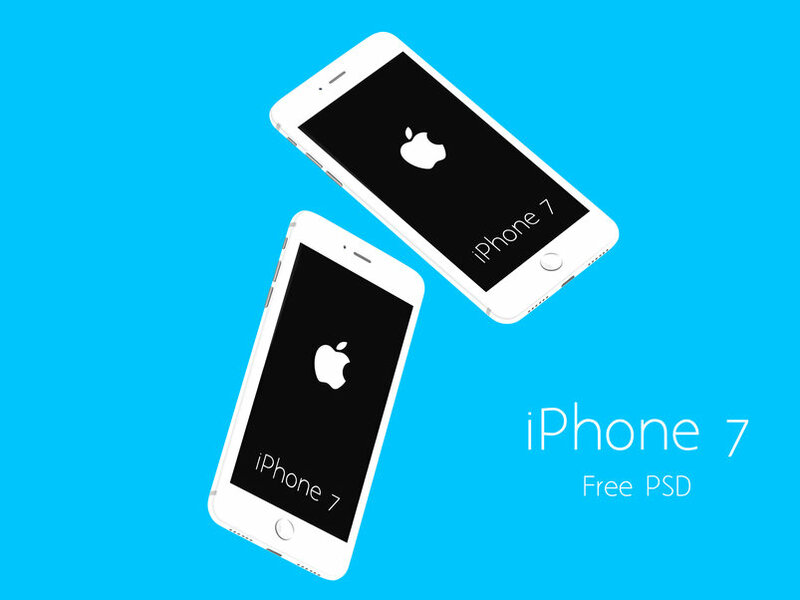 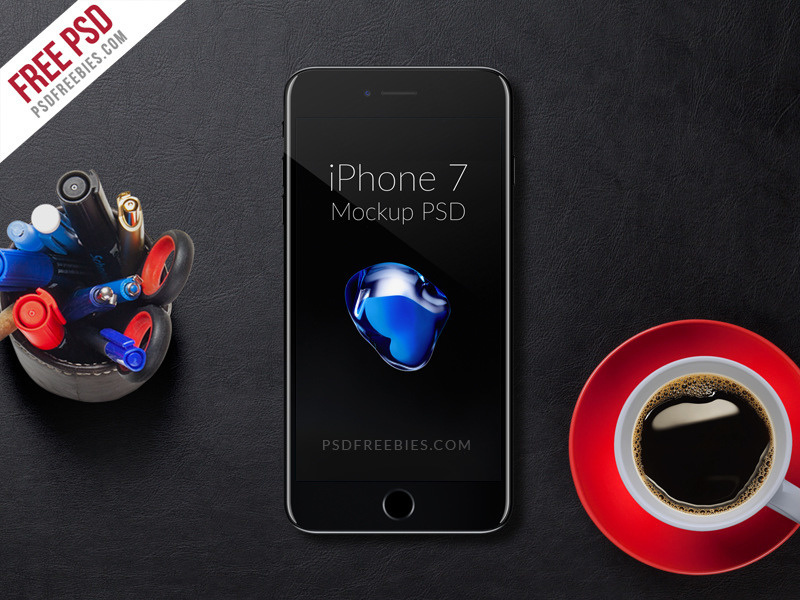 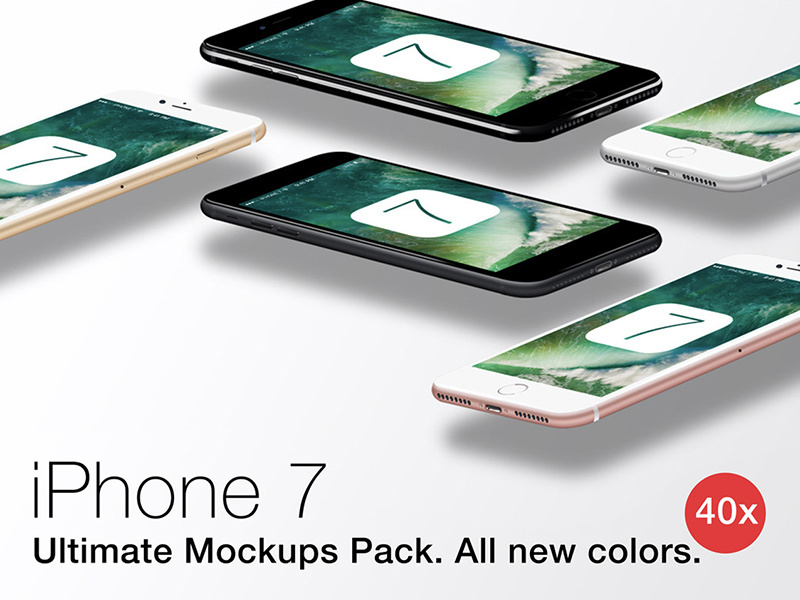 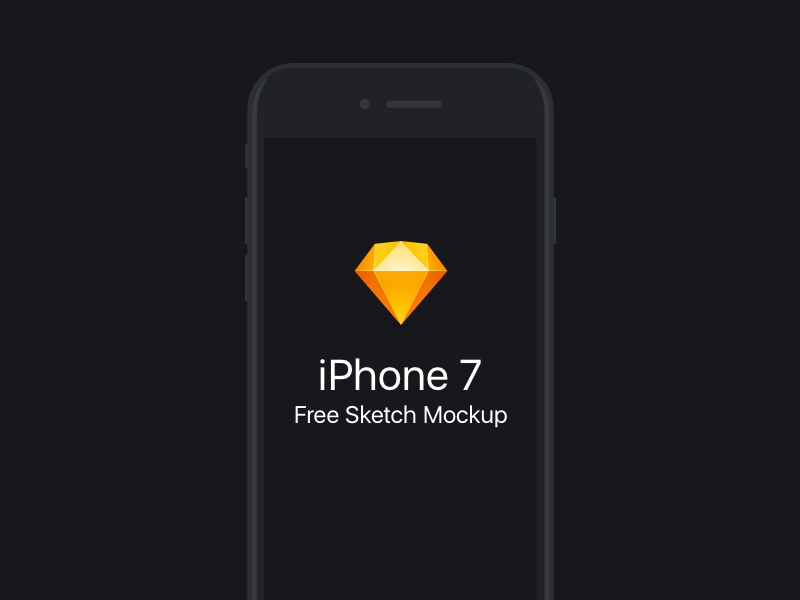 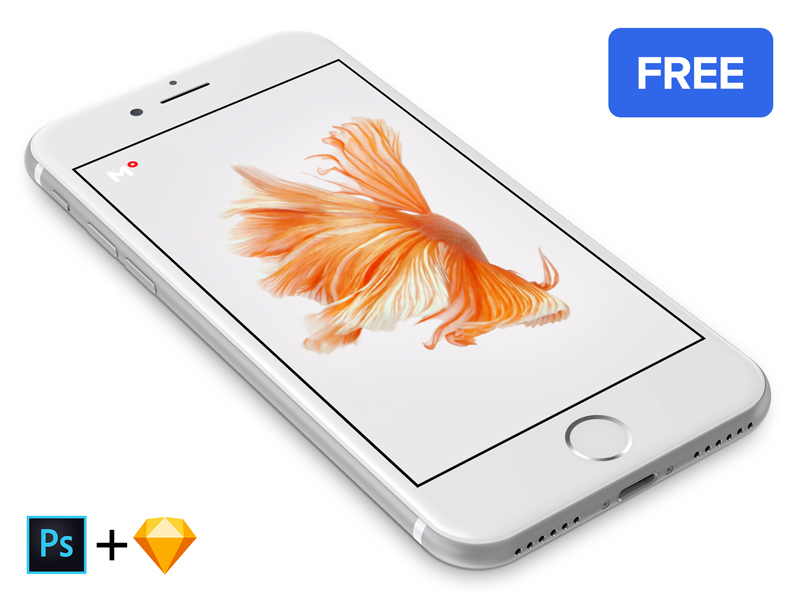 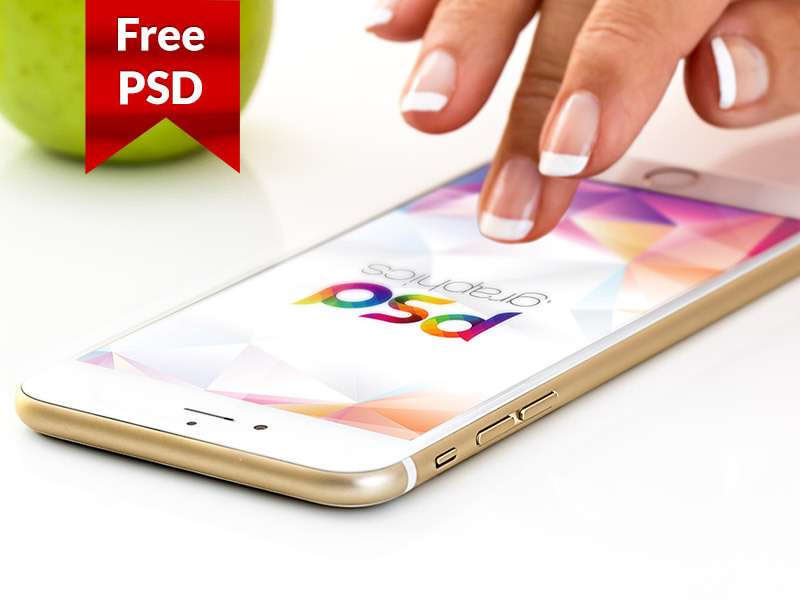 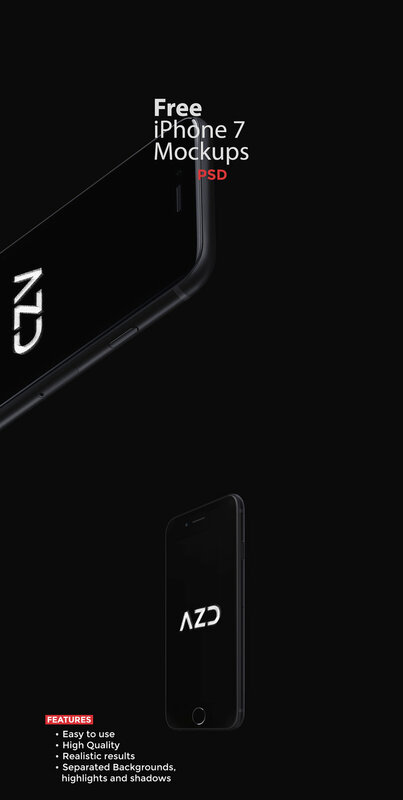 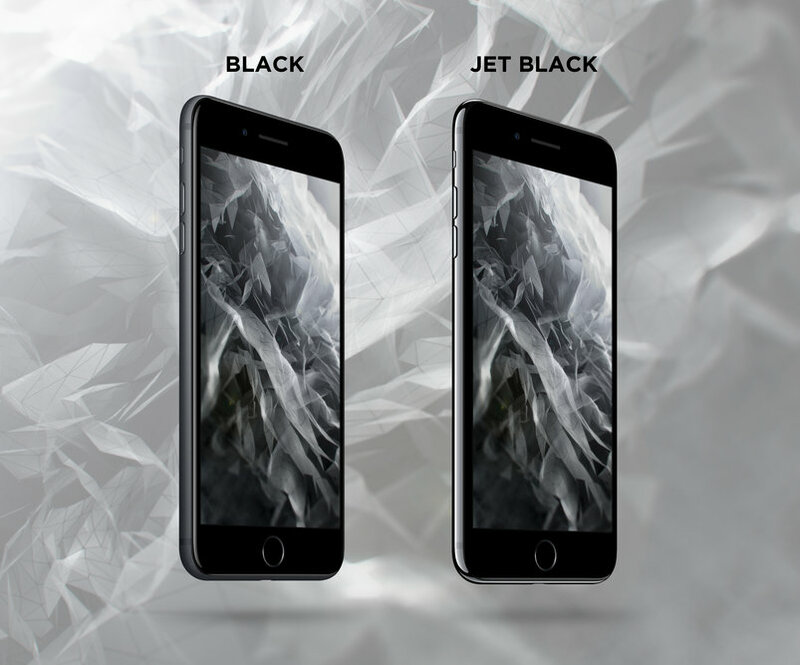 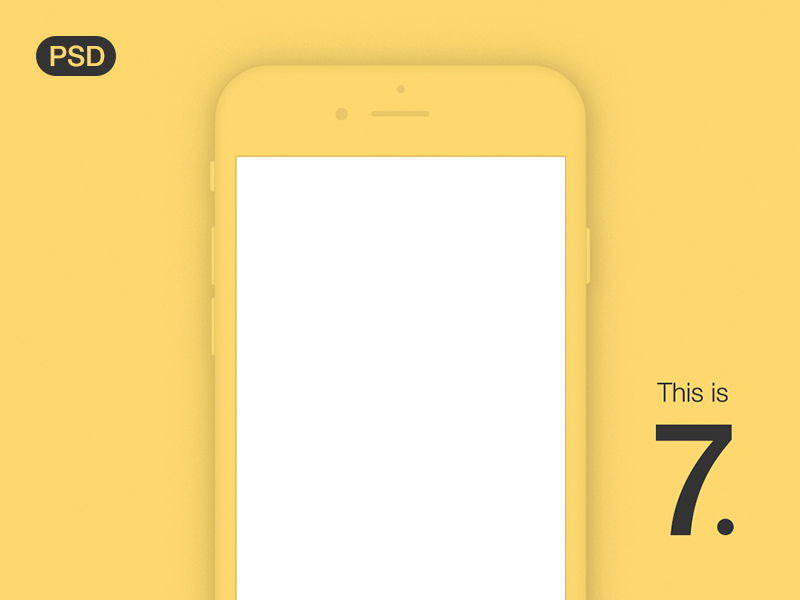 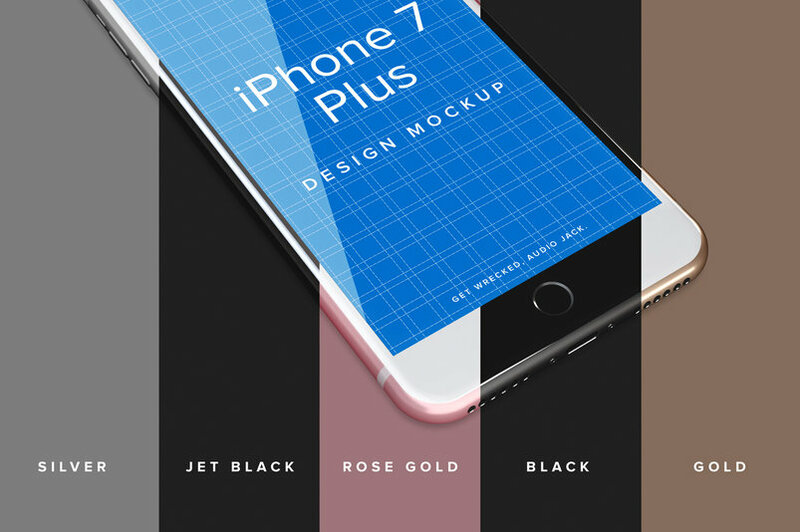 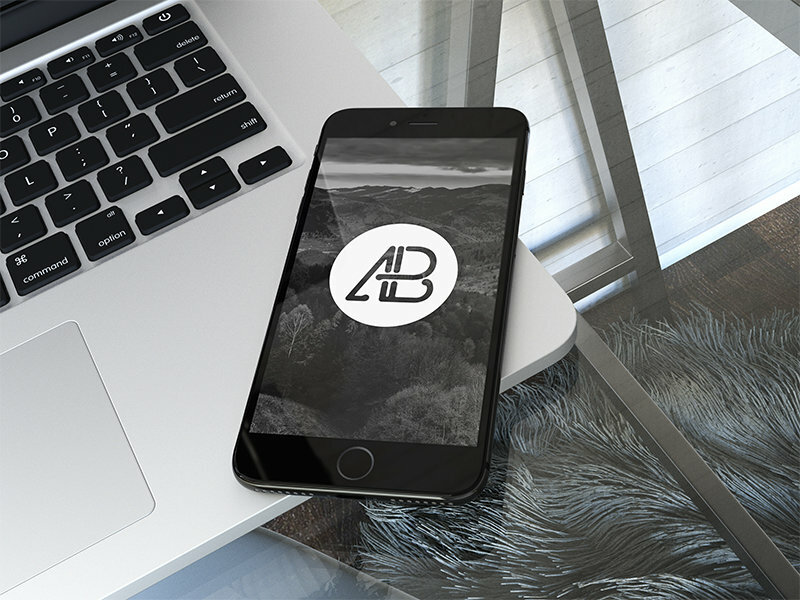 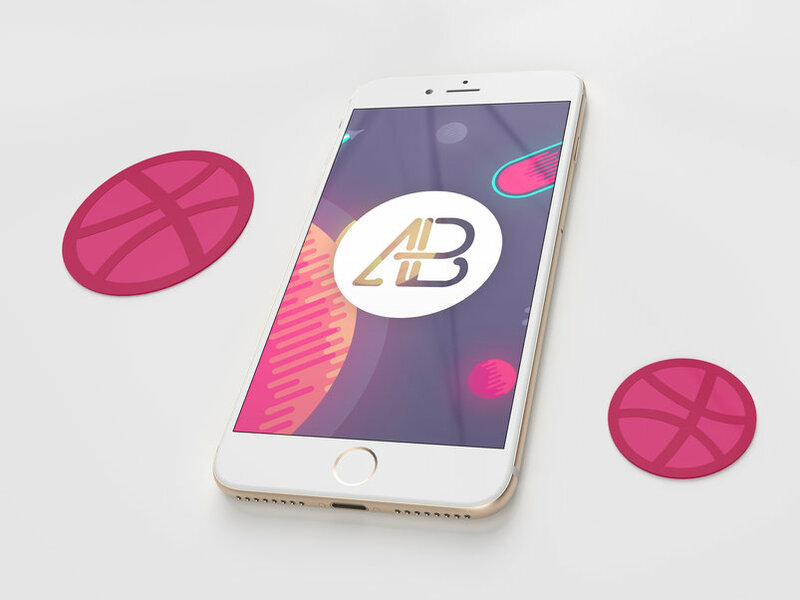 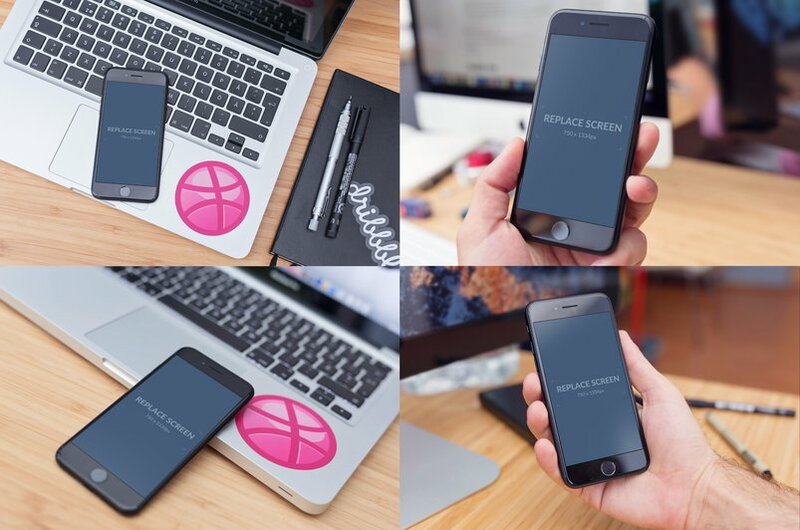 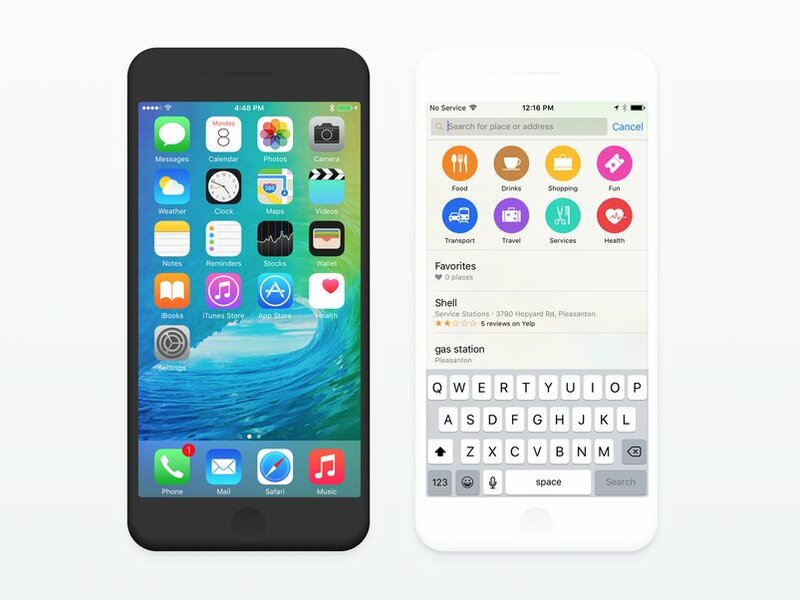 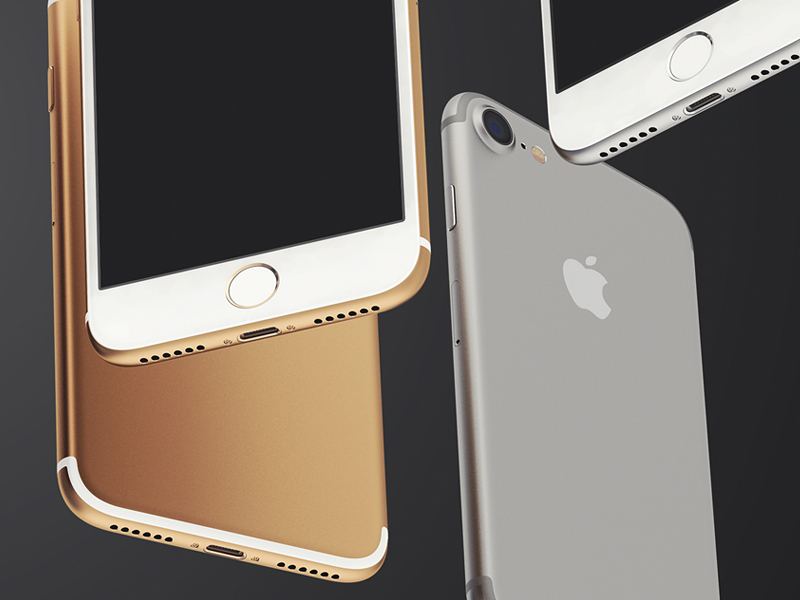 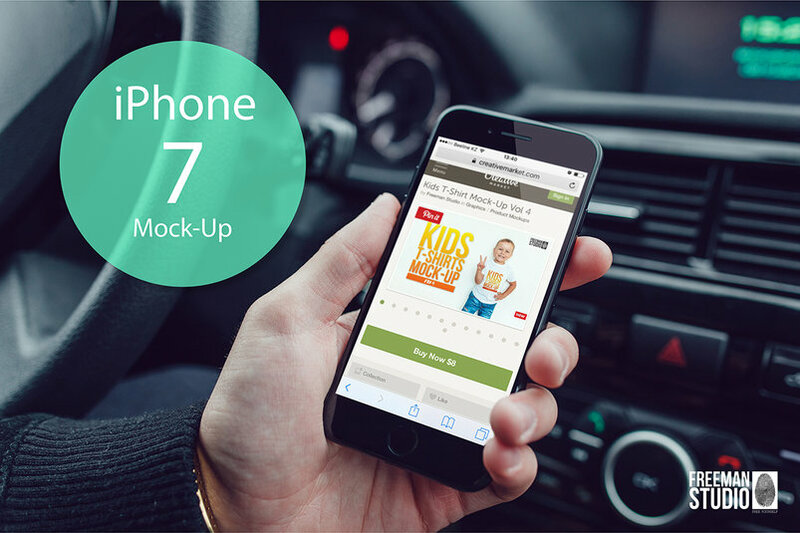 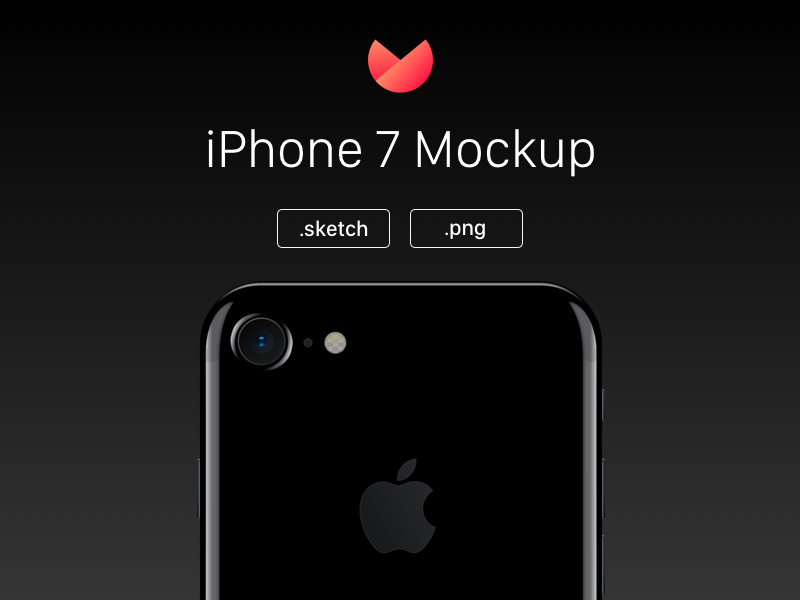 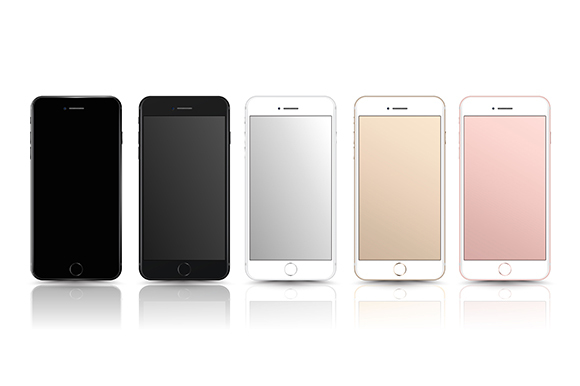 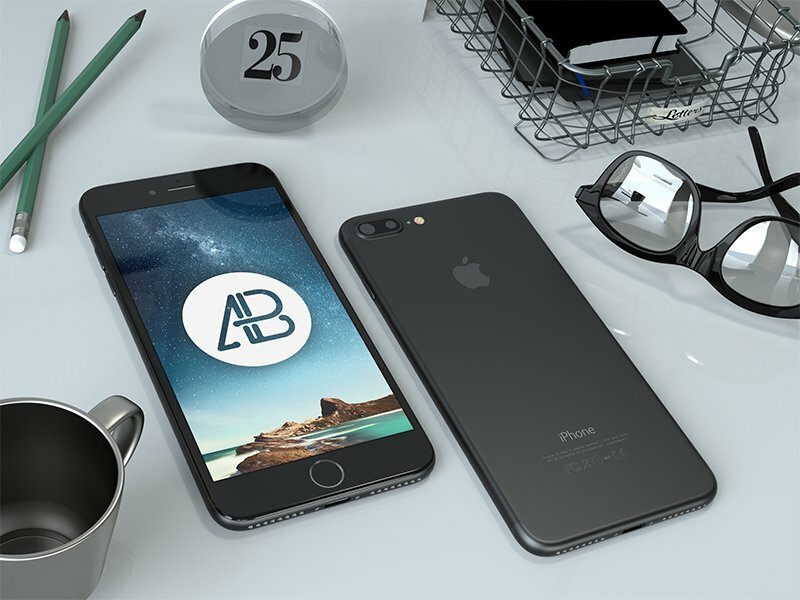 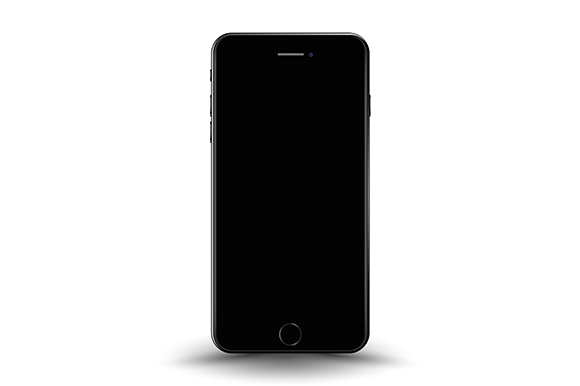 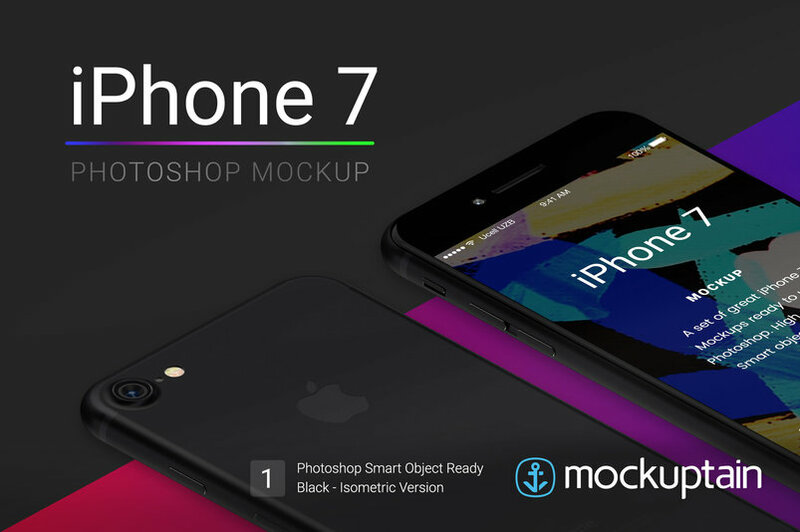 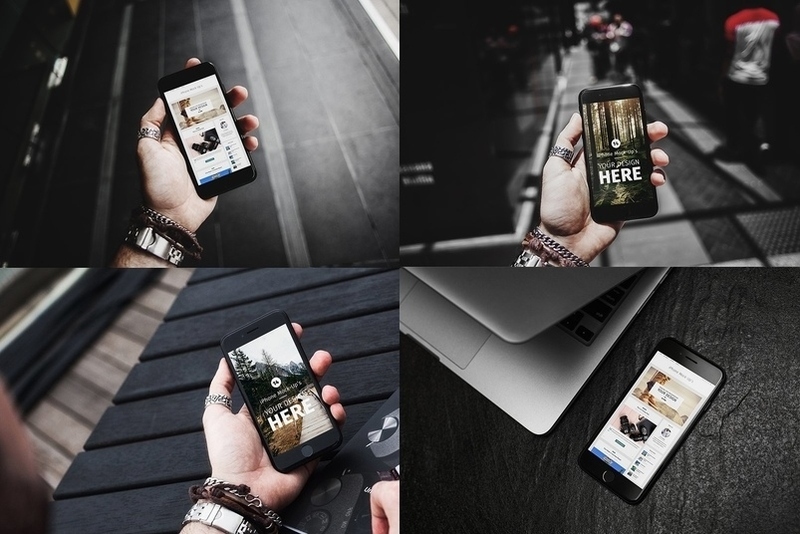 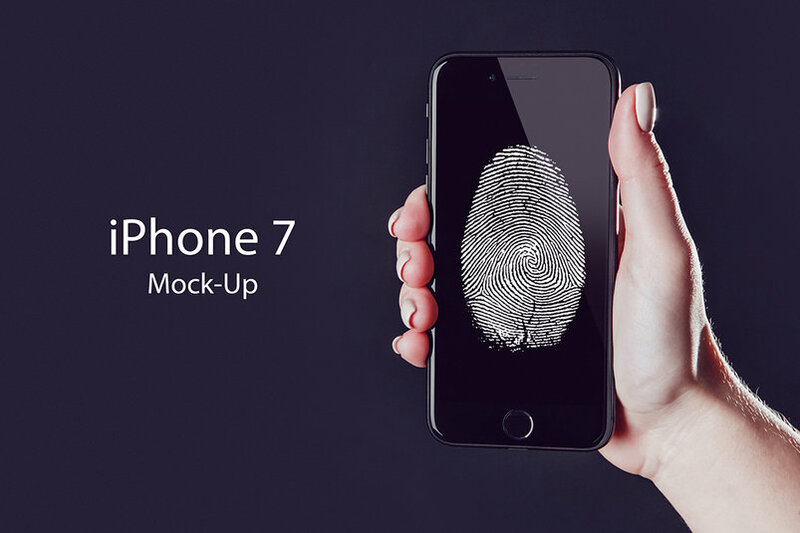 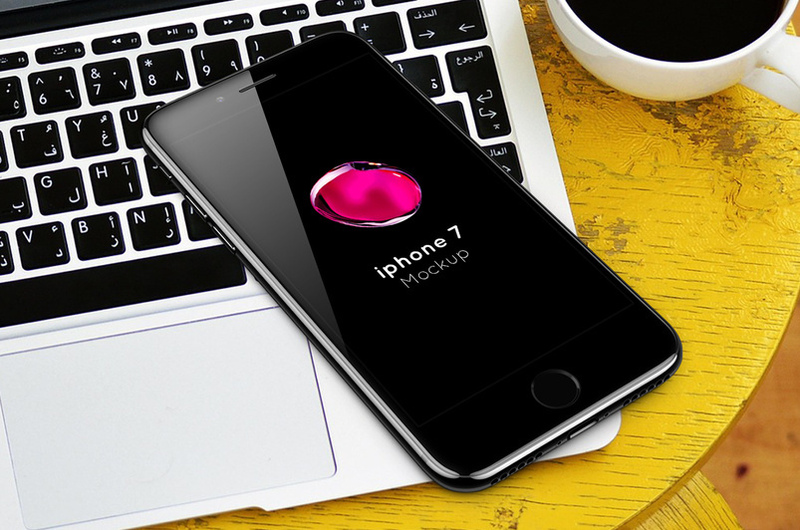 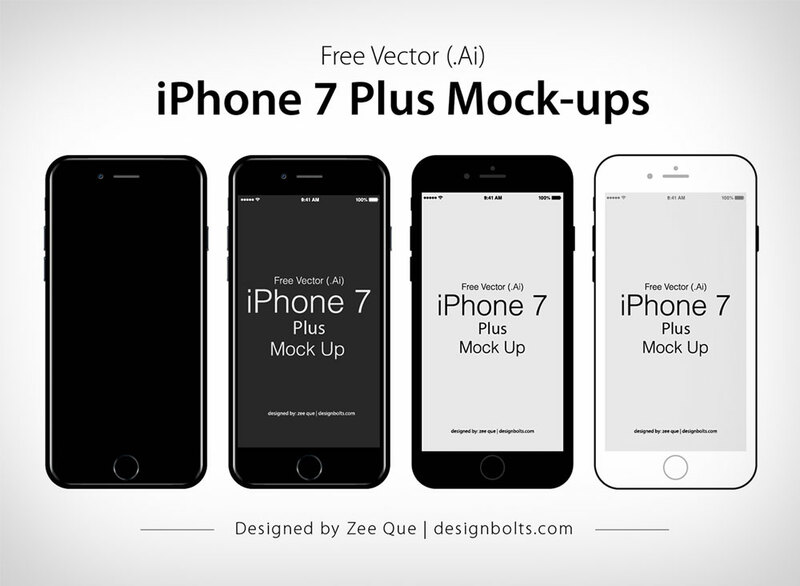 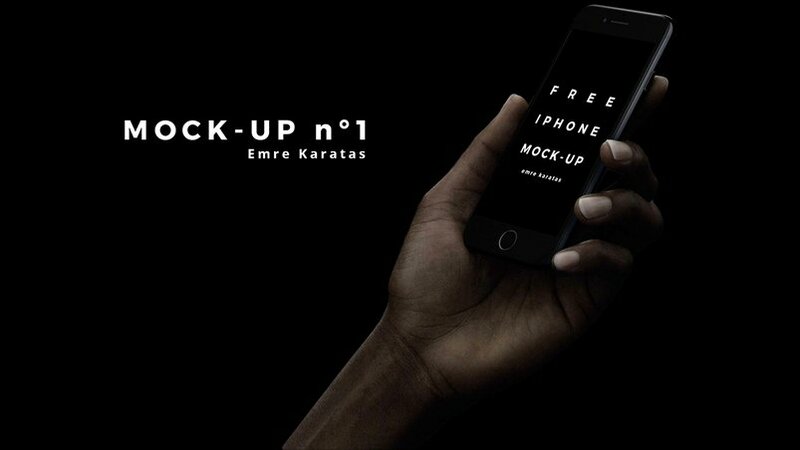 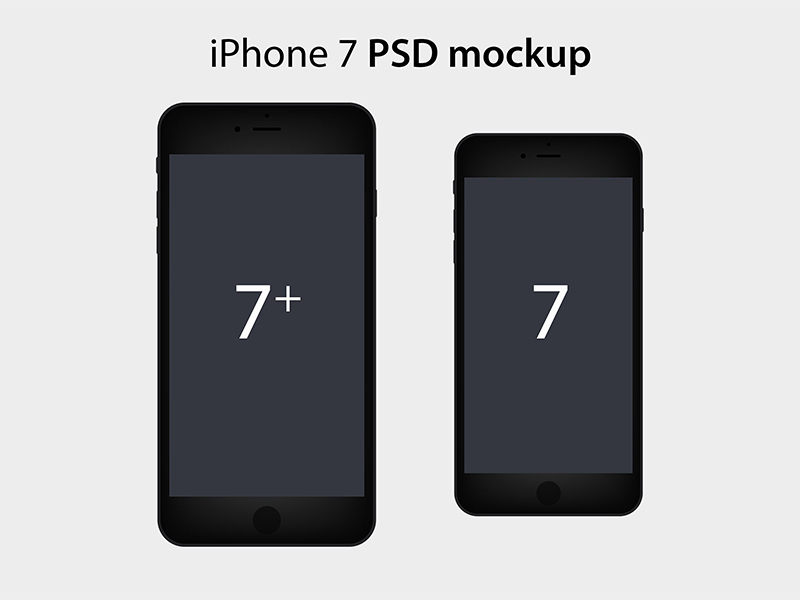 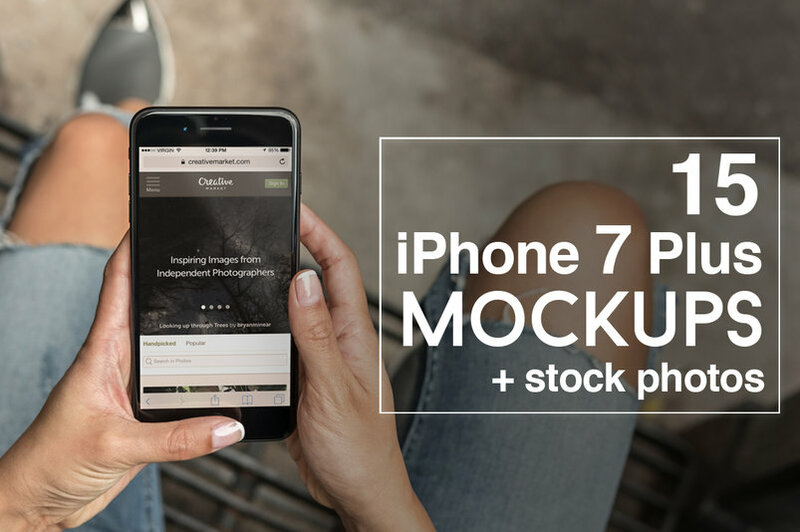 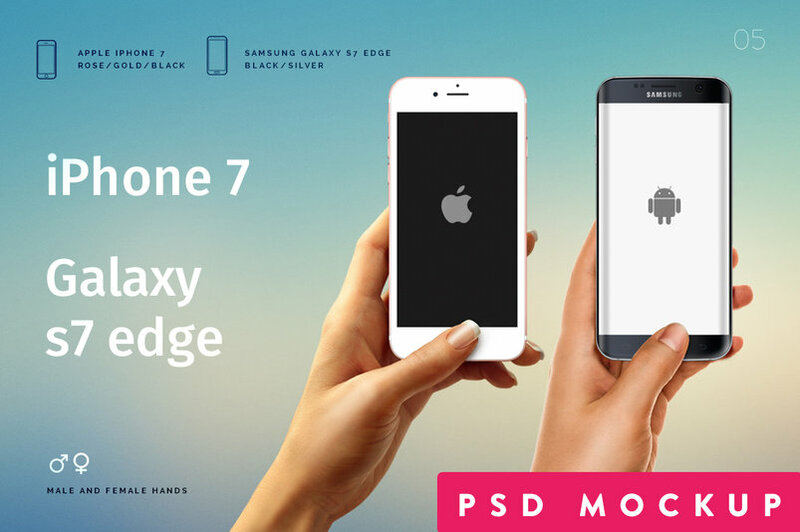 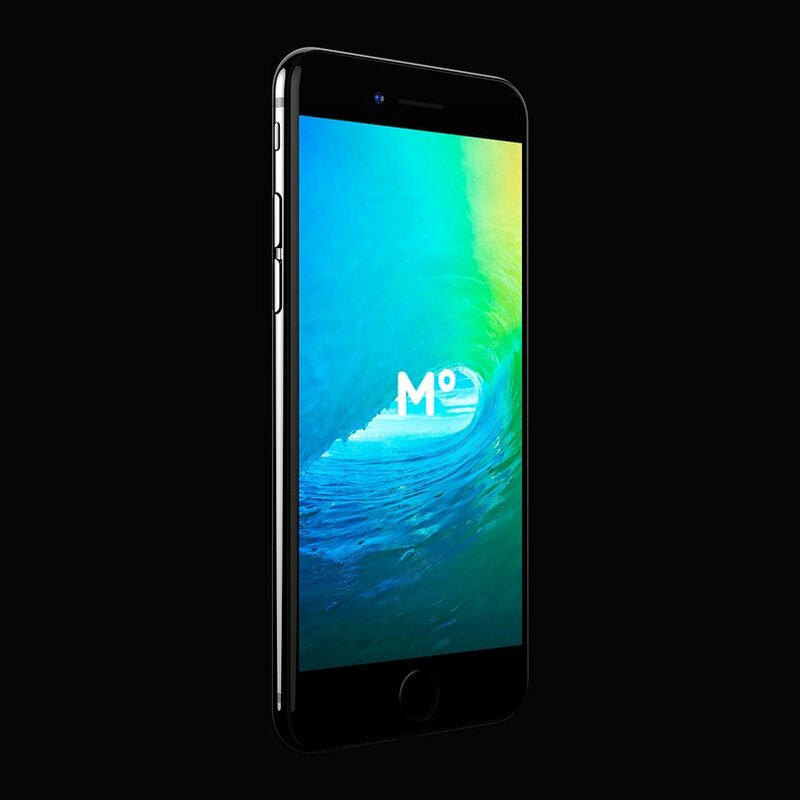 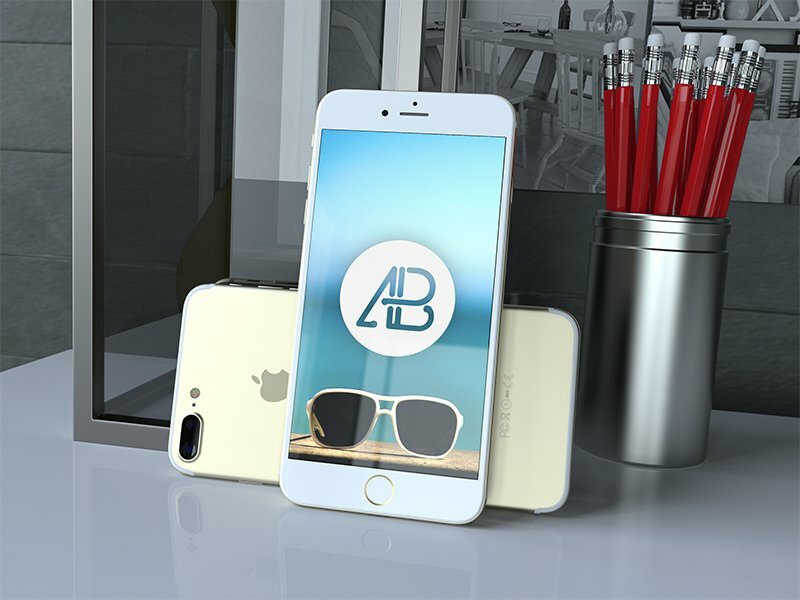 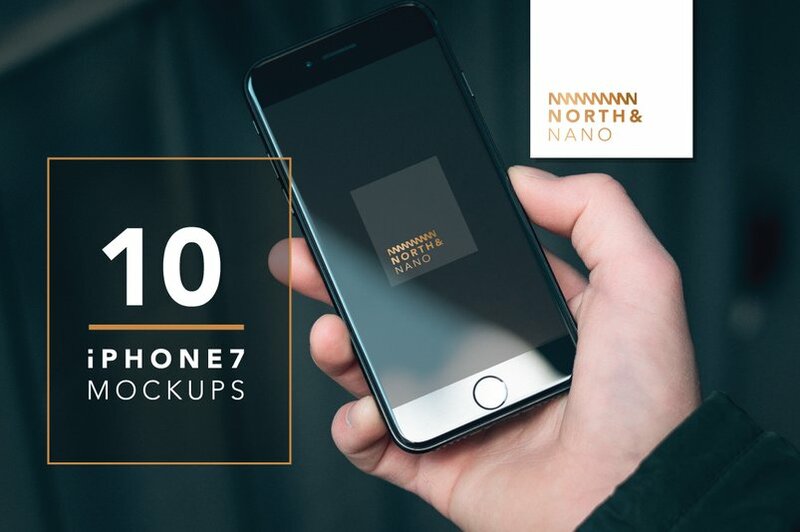 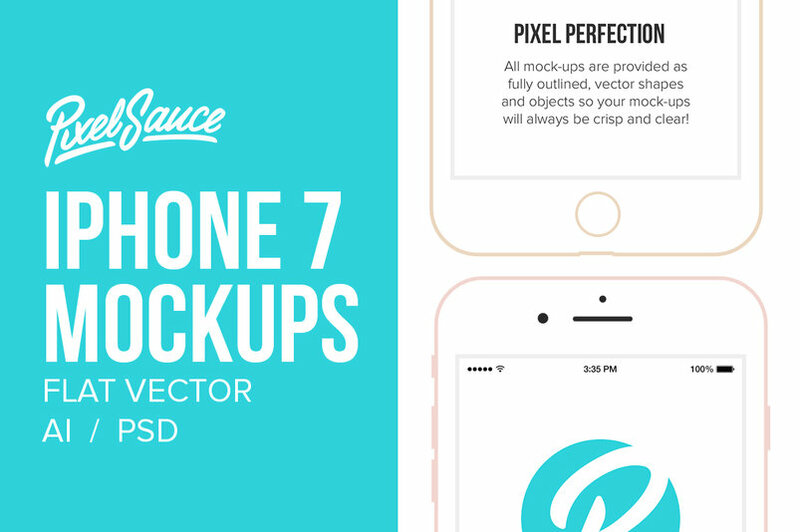 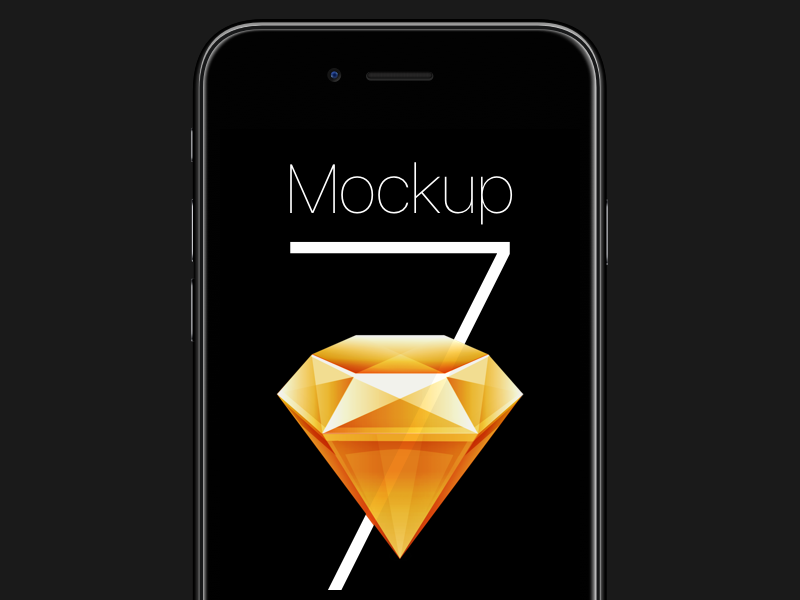 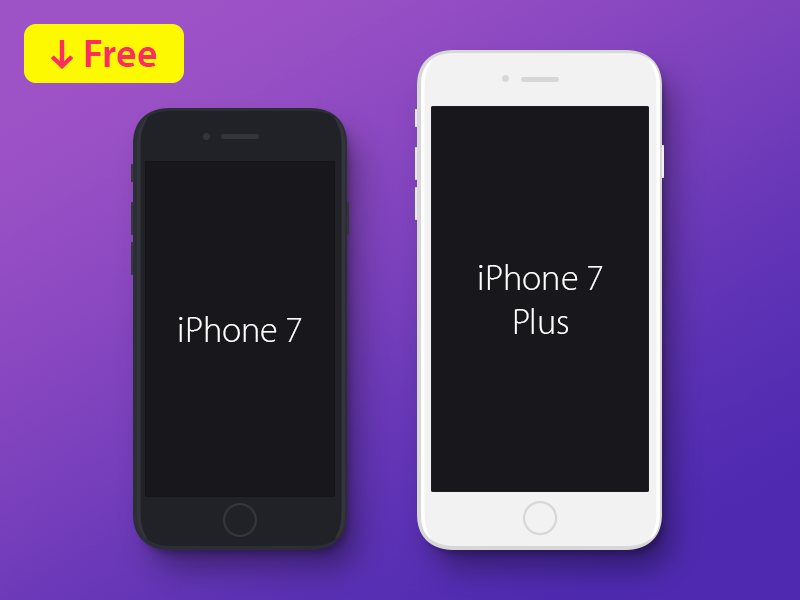 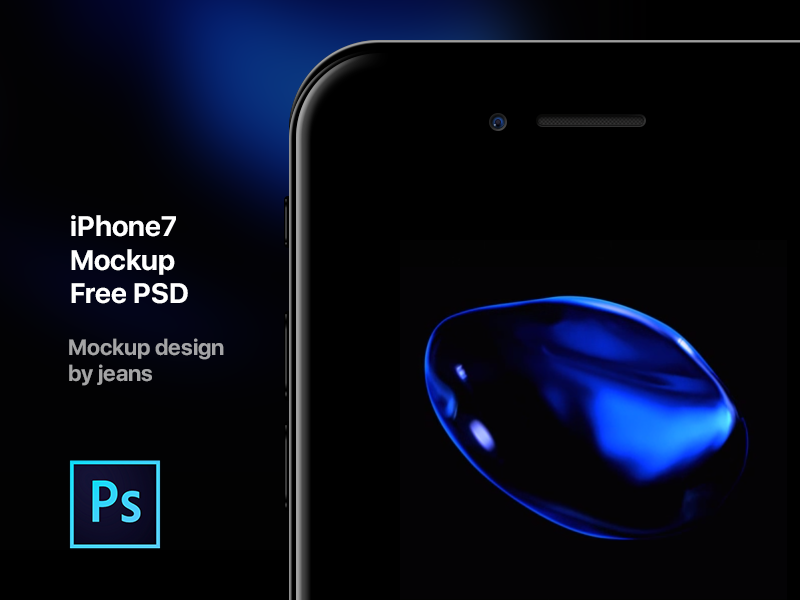 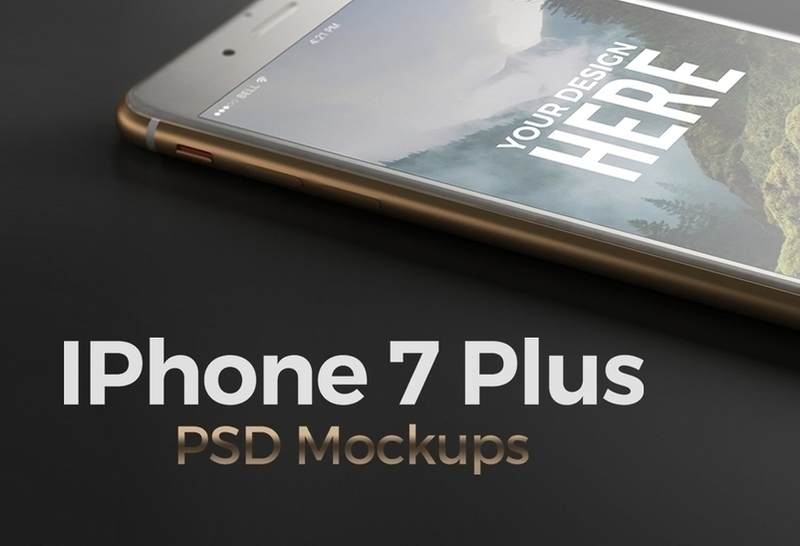 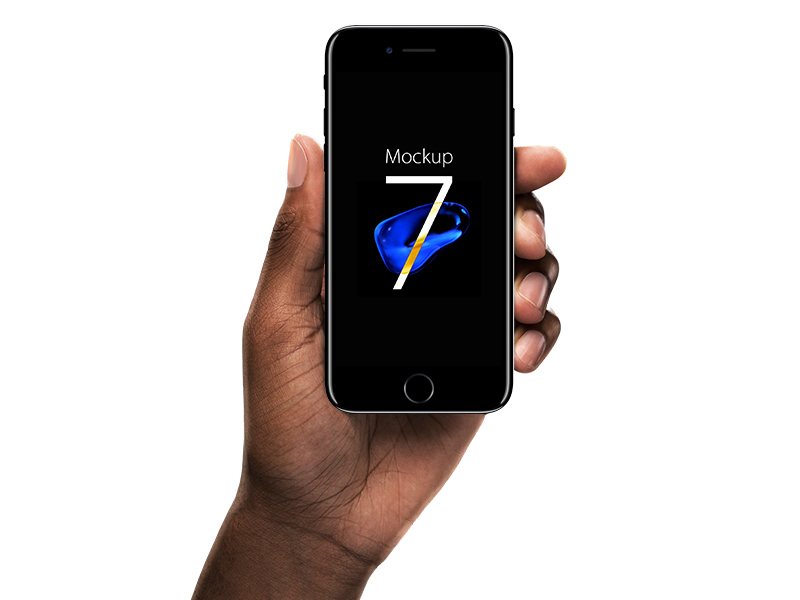 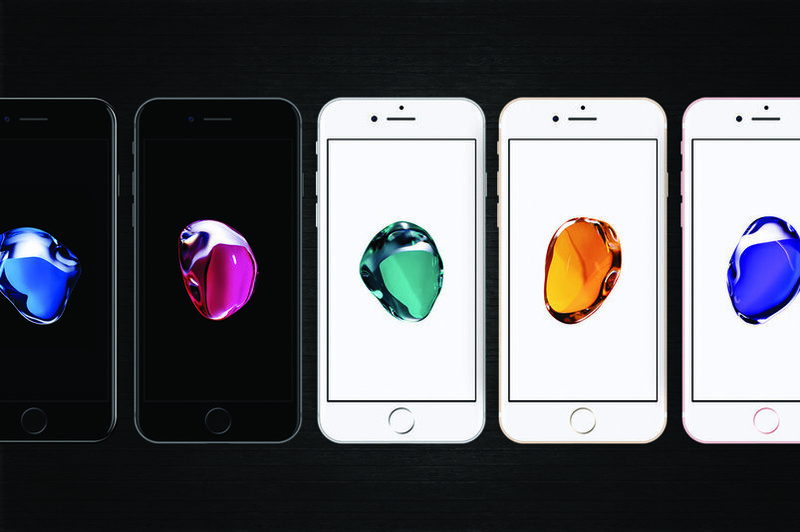 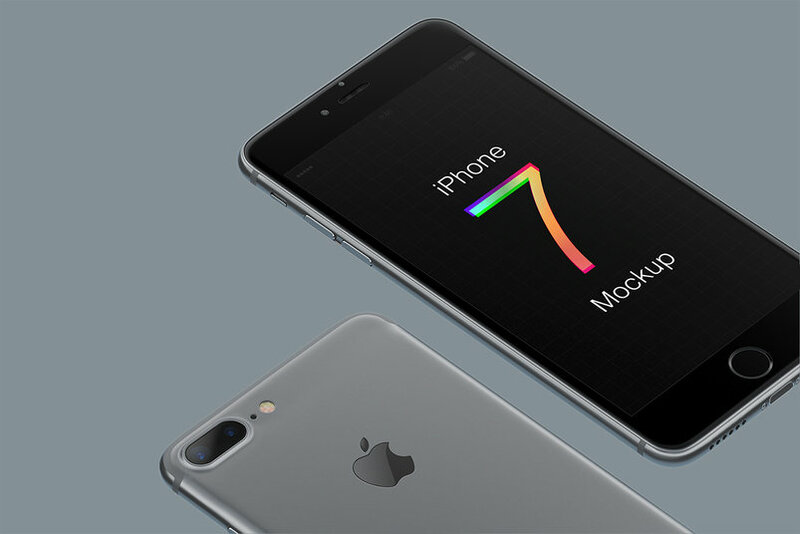 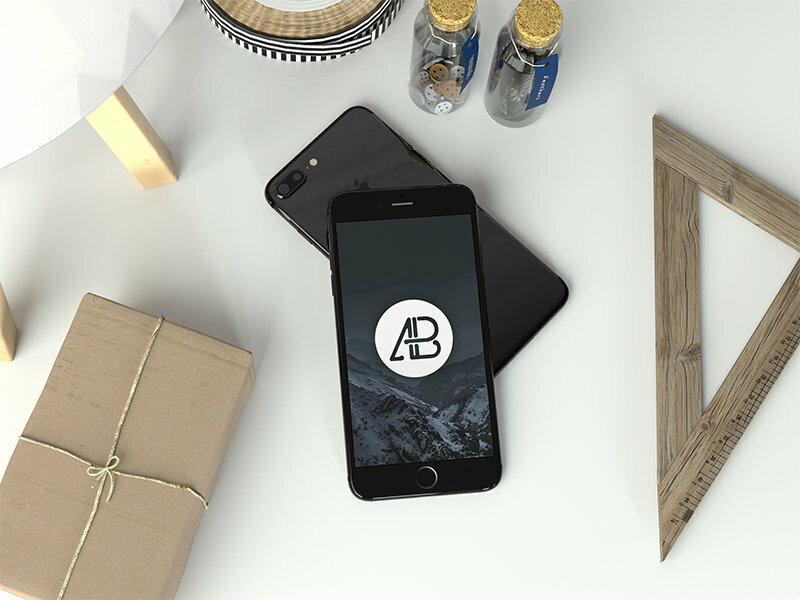 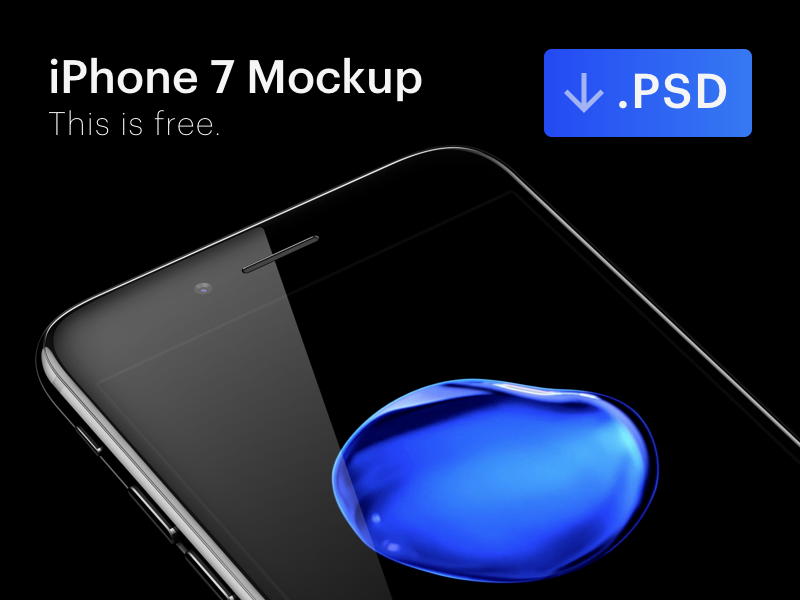 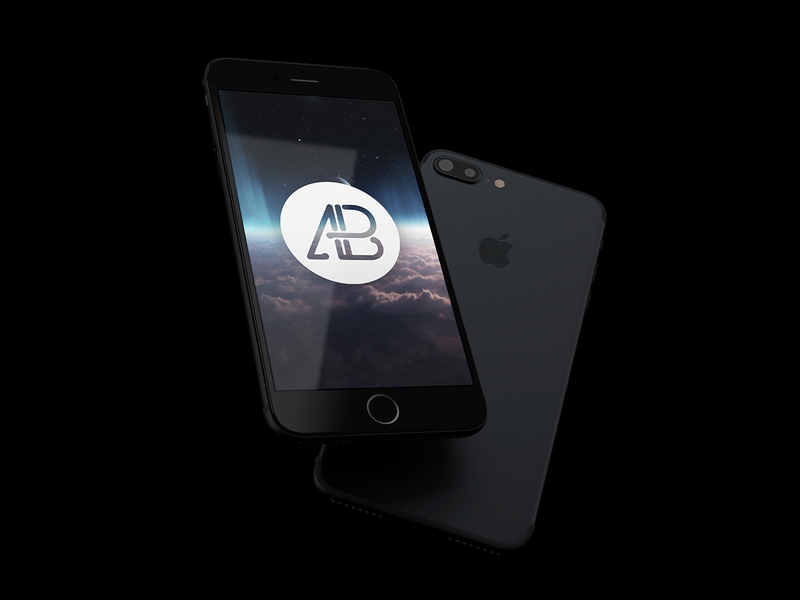 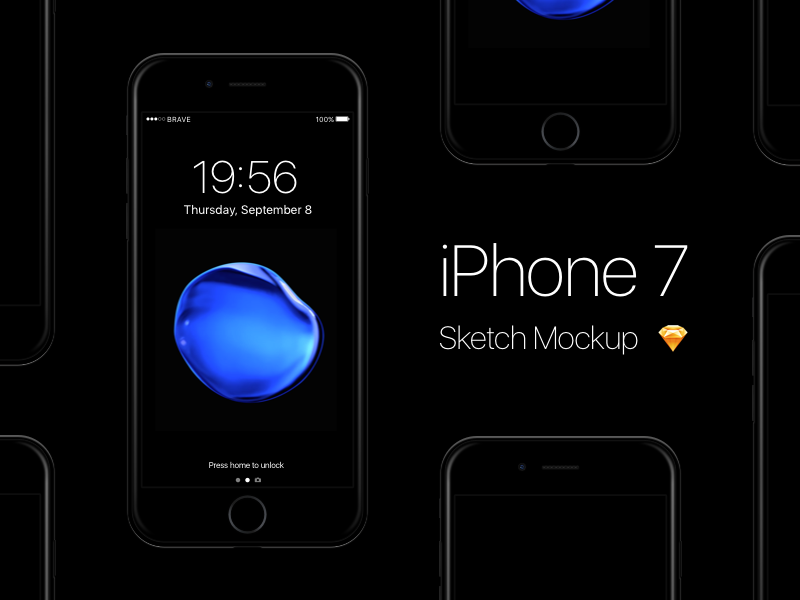 In this post we have wish to add the best iPhone 7 free and premium mockup templates for your investigation. 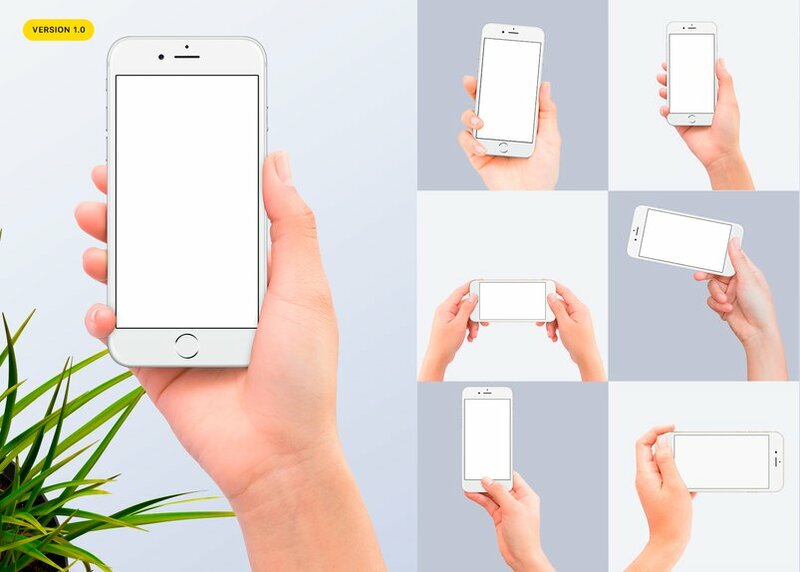 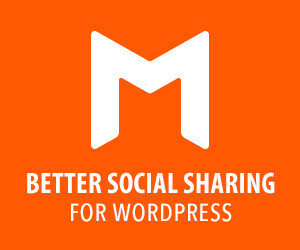 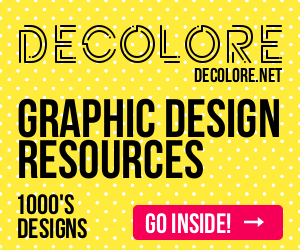 Let’s go to the list and Enjoy!